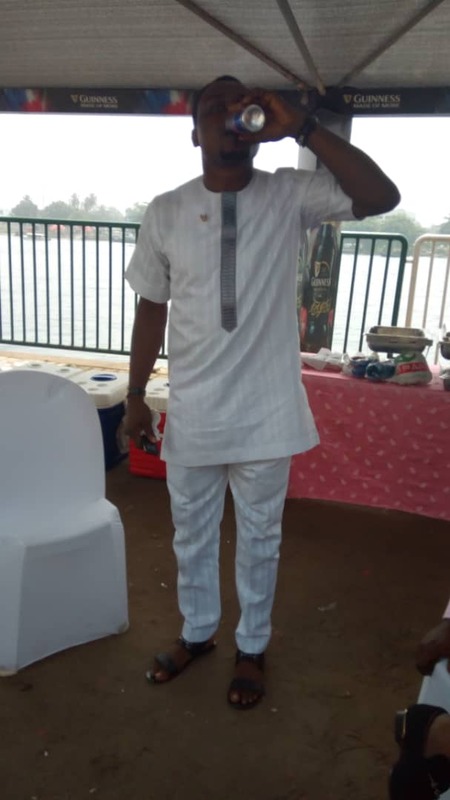 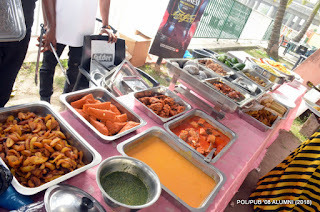 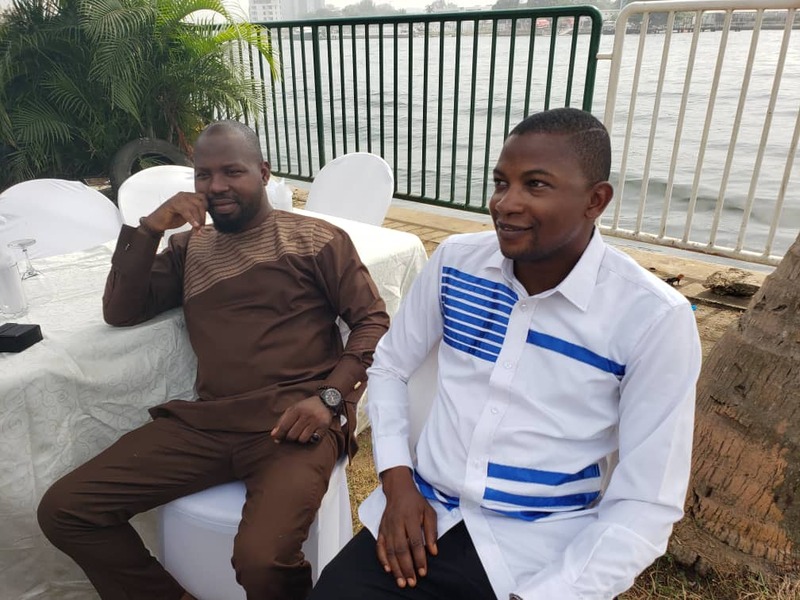 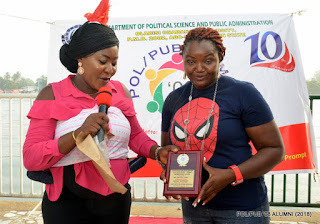 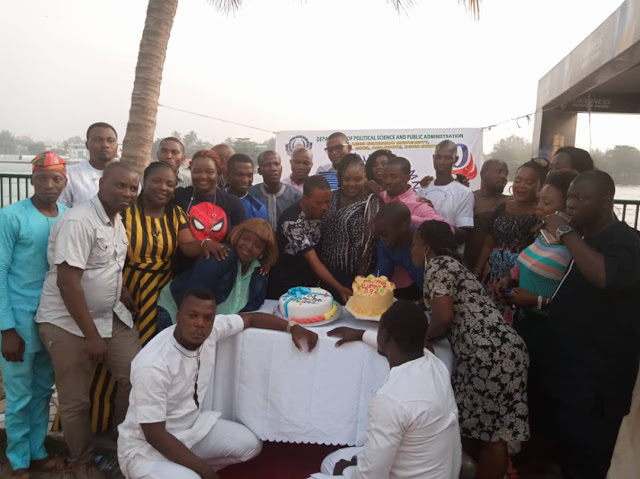 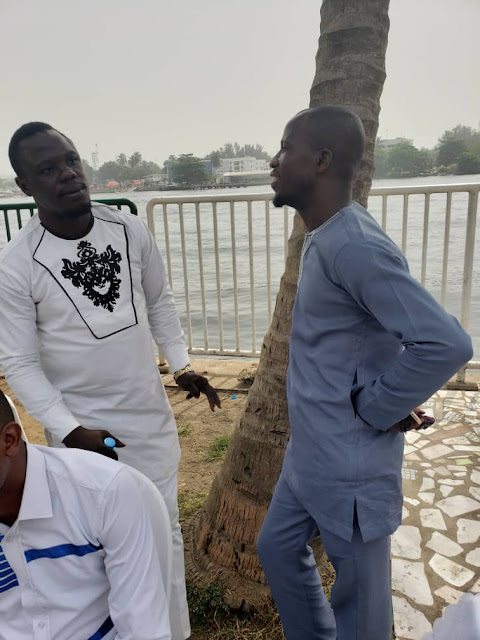 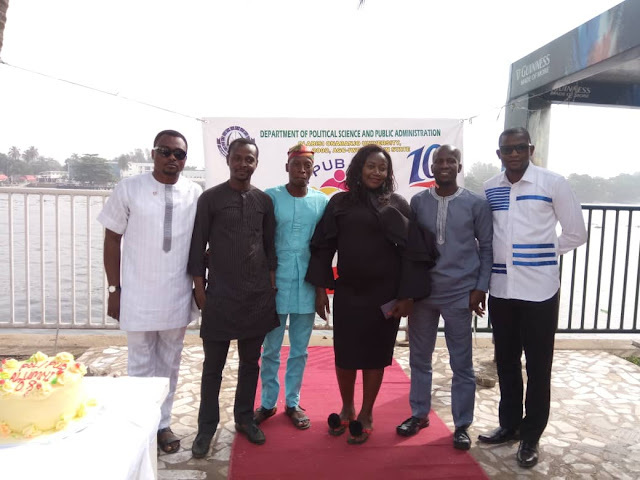 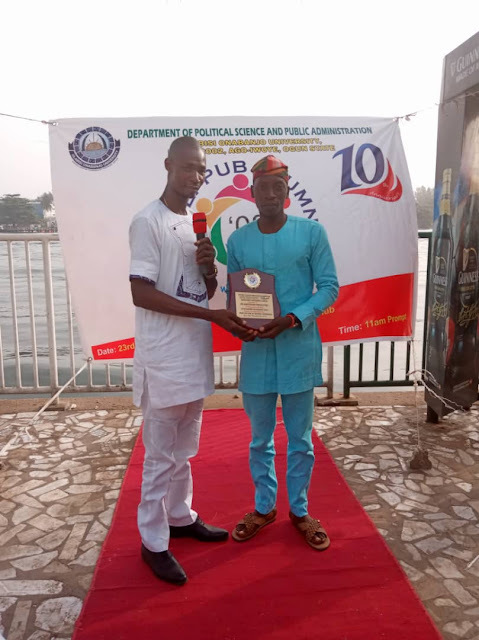 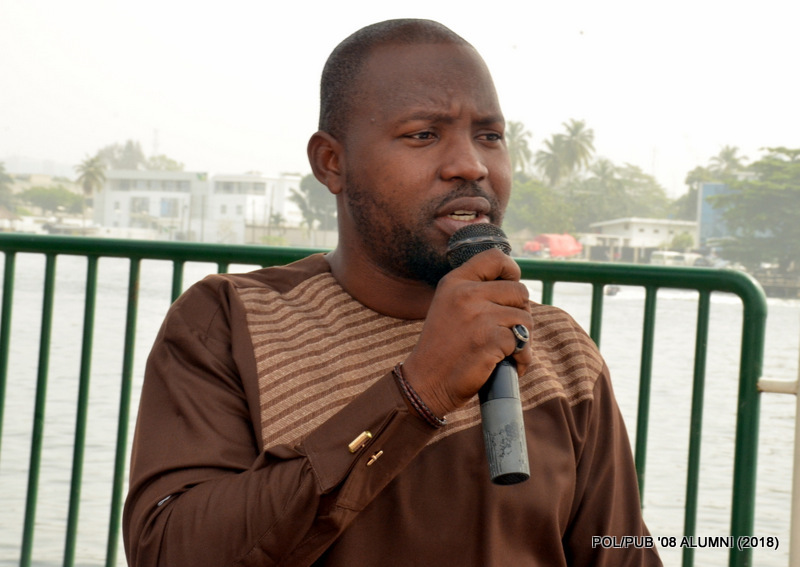 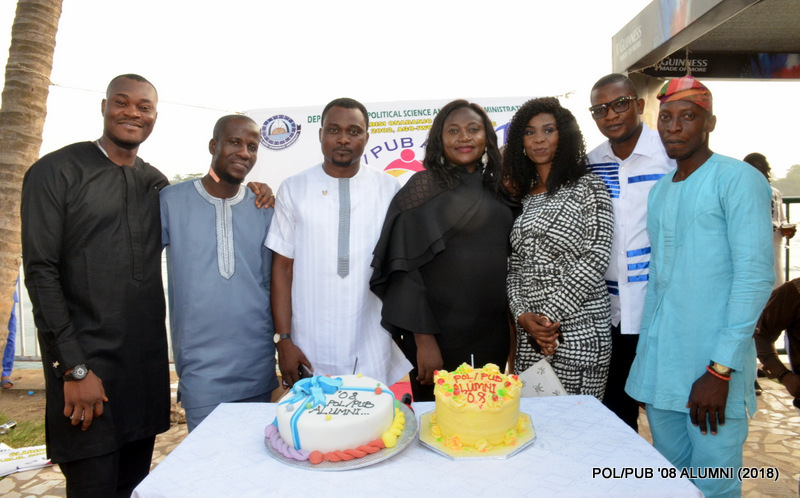 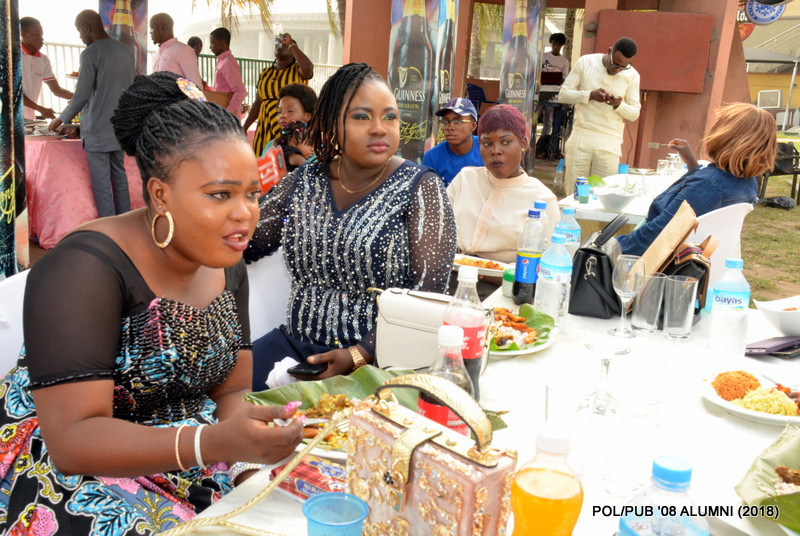 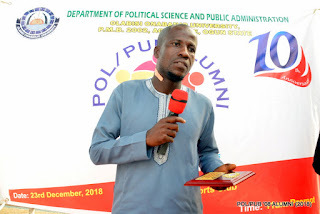 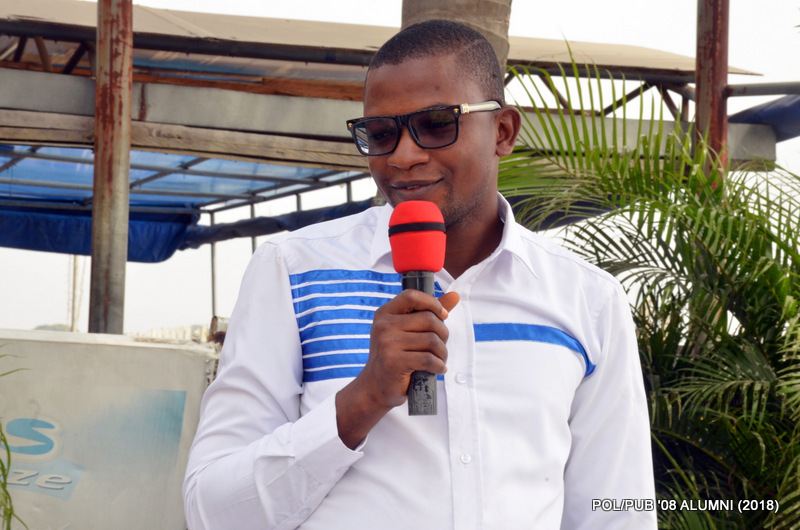 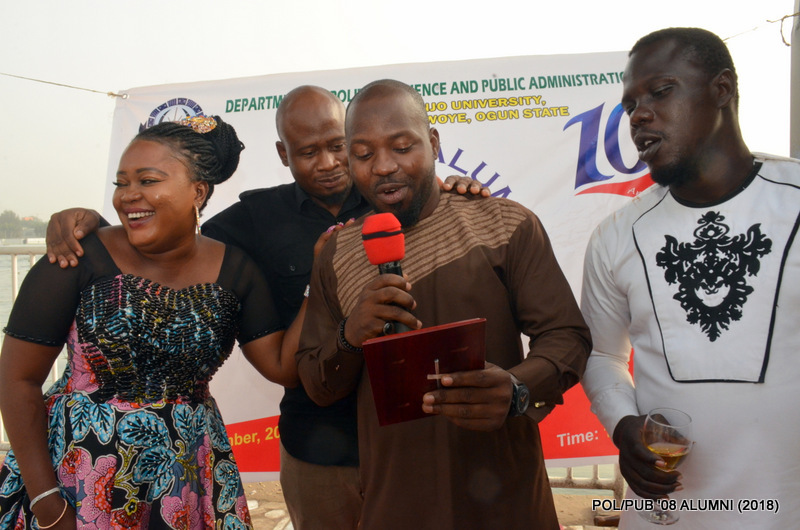 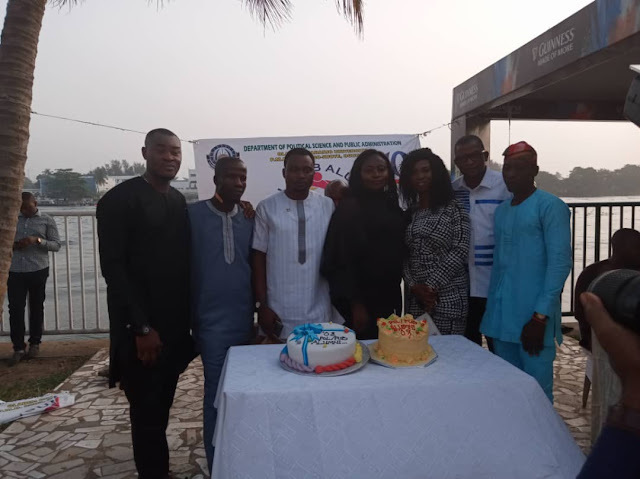 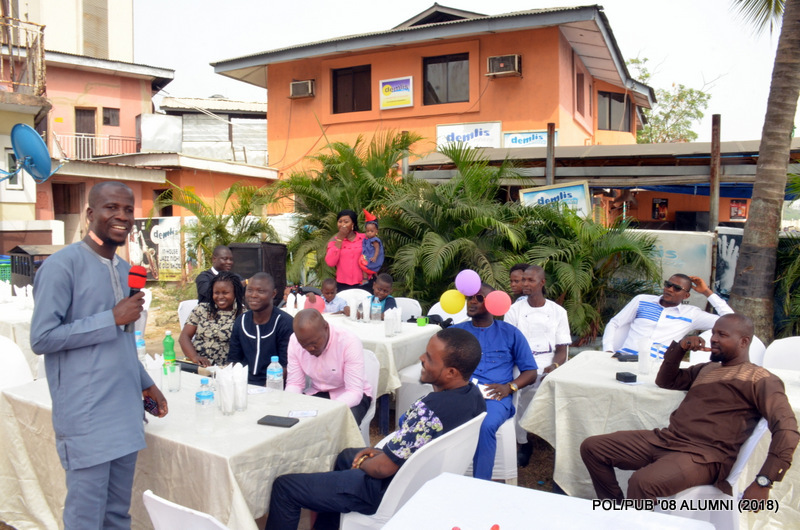 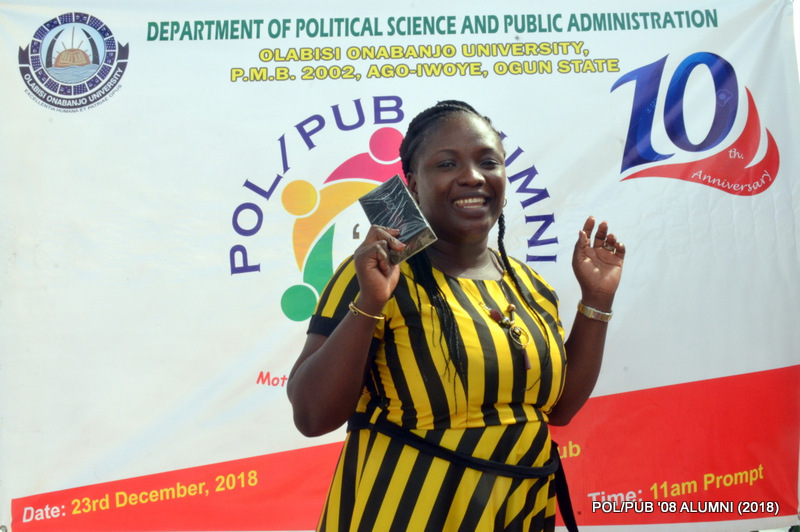 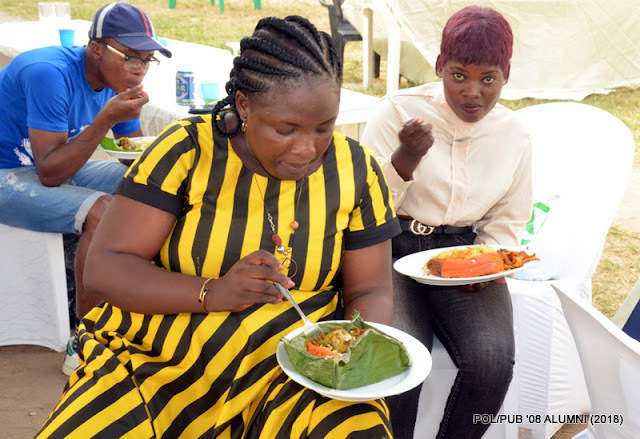 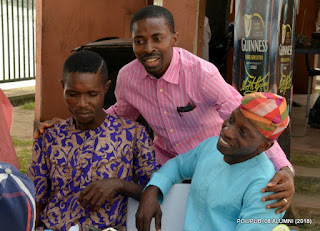 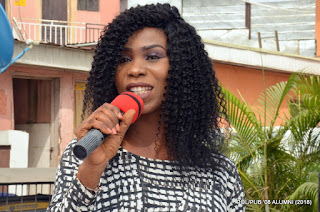 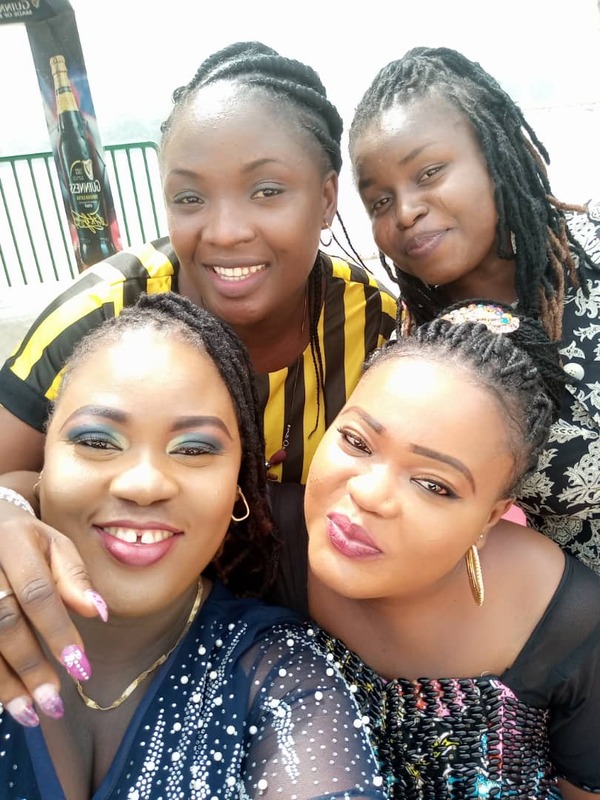 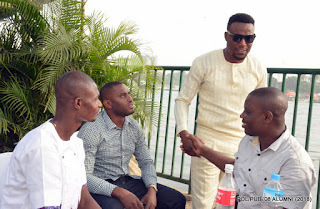 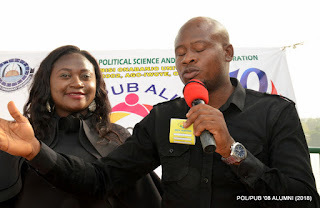 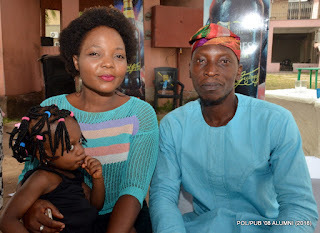 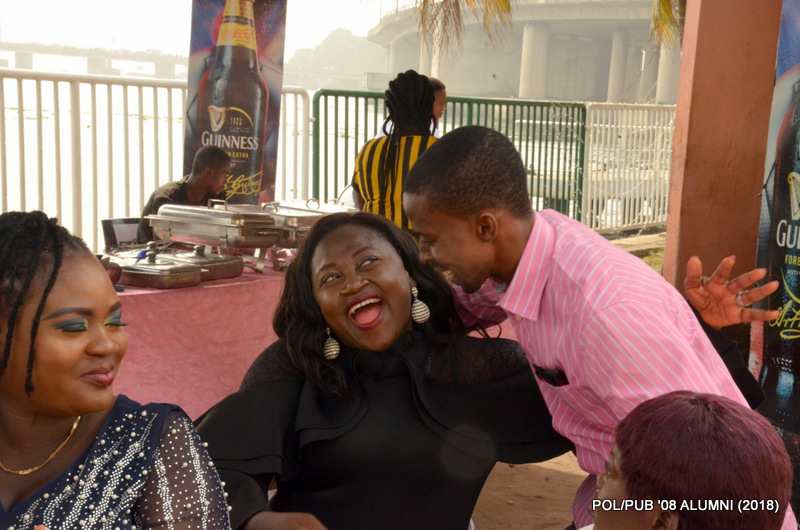 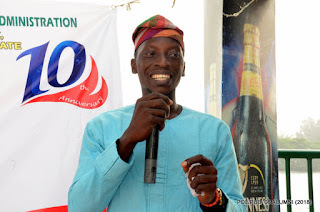 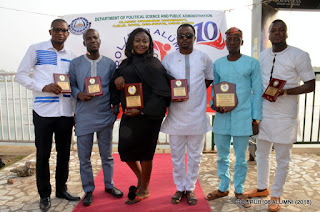 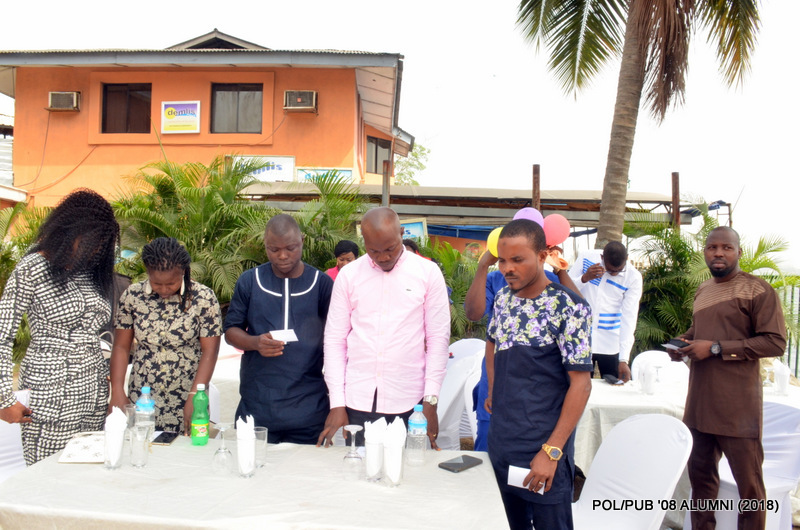 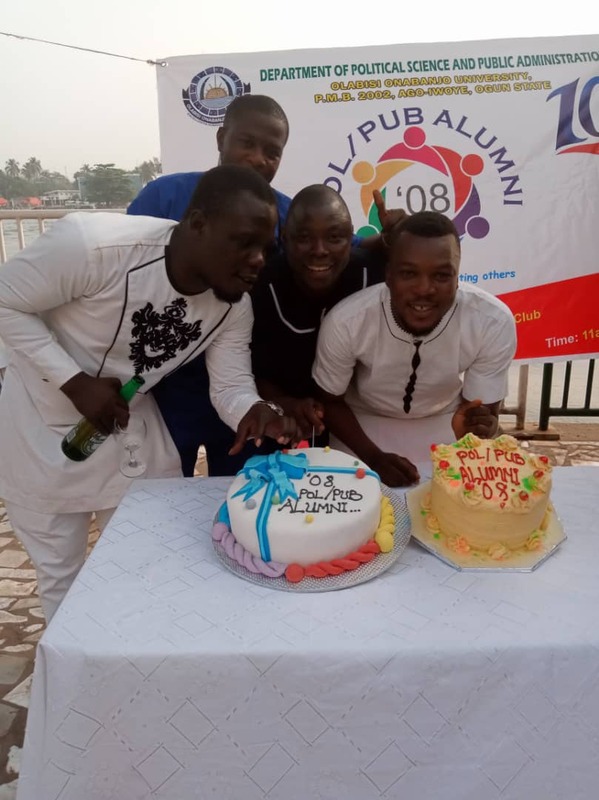 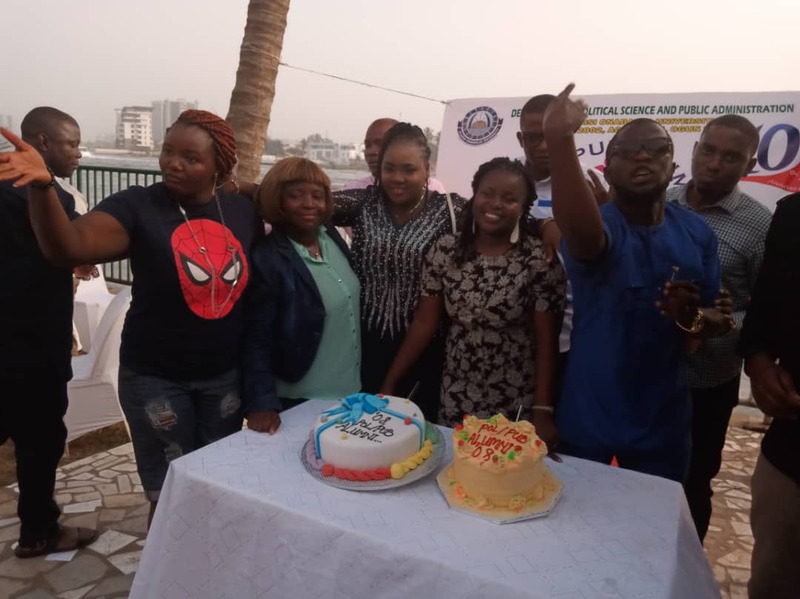 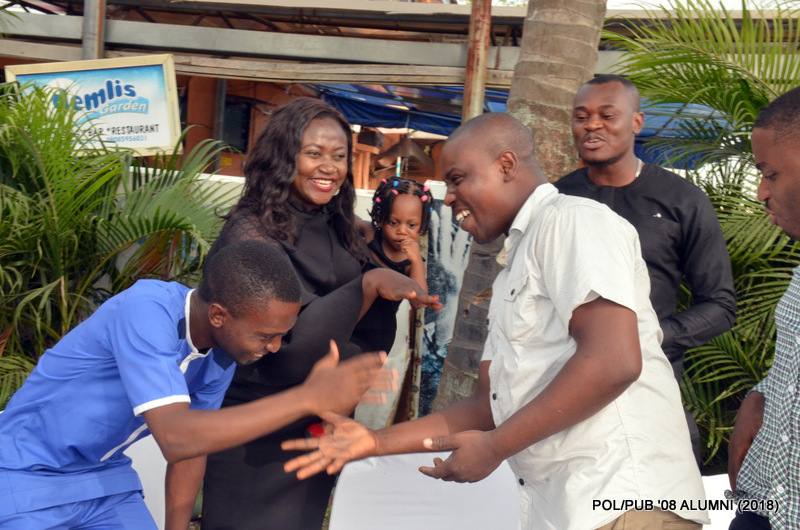 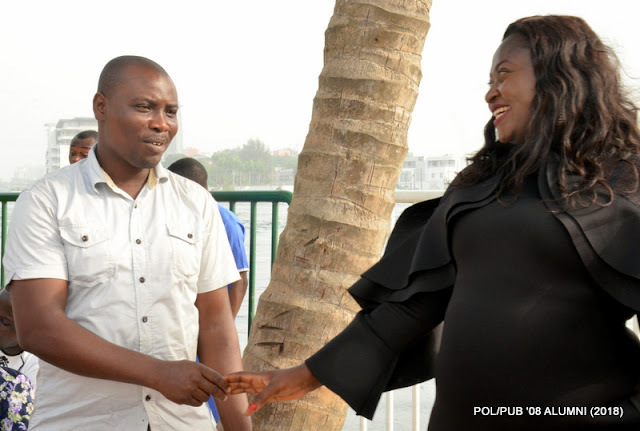 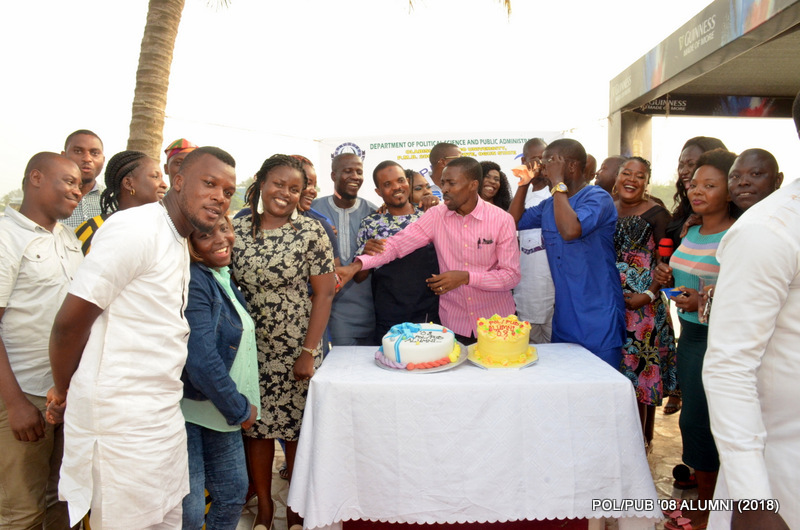 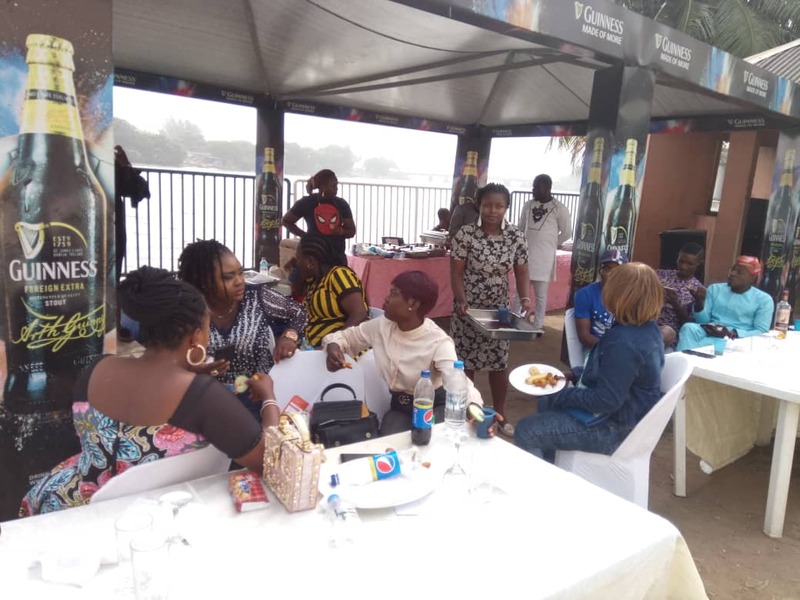 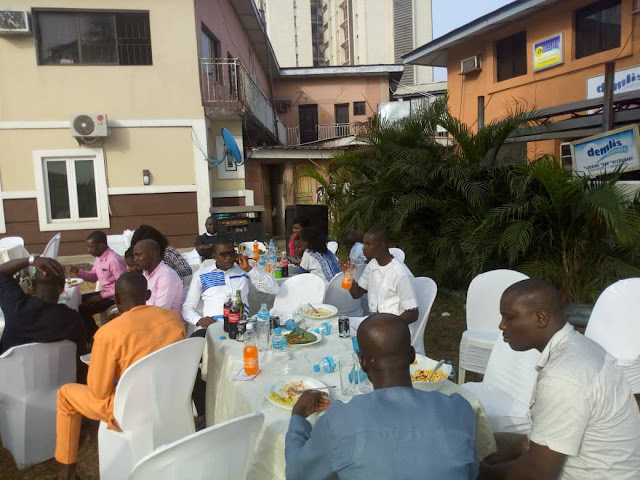 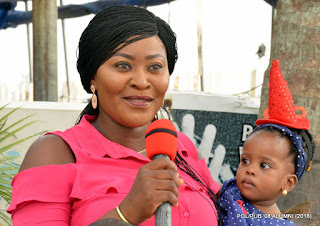 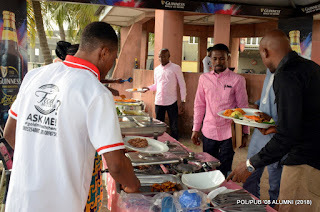 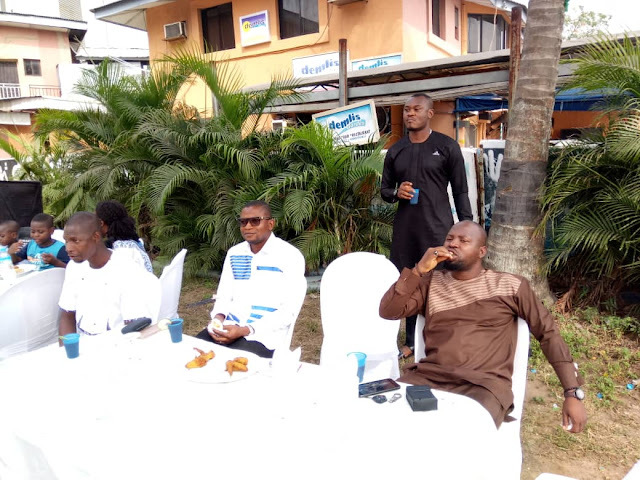 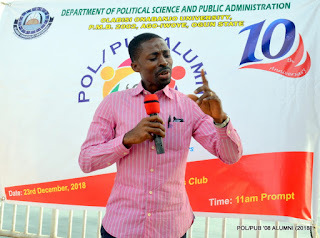 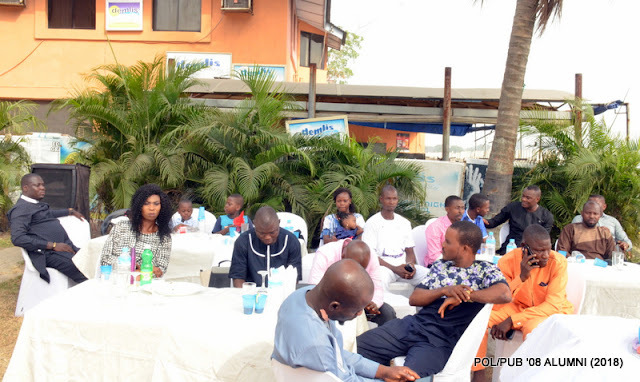 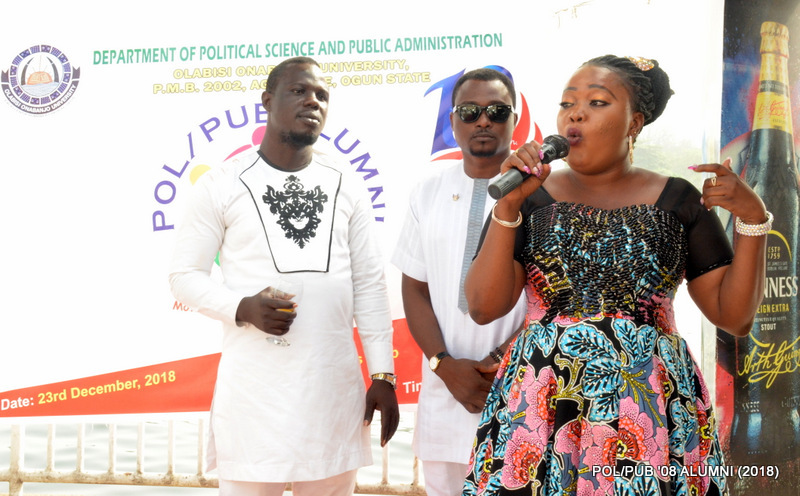 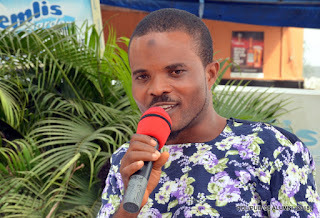 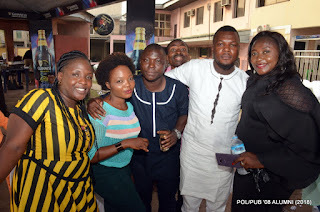 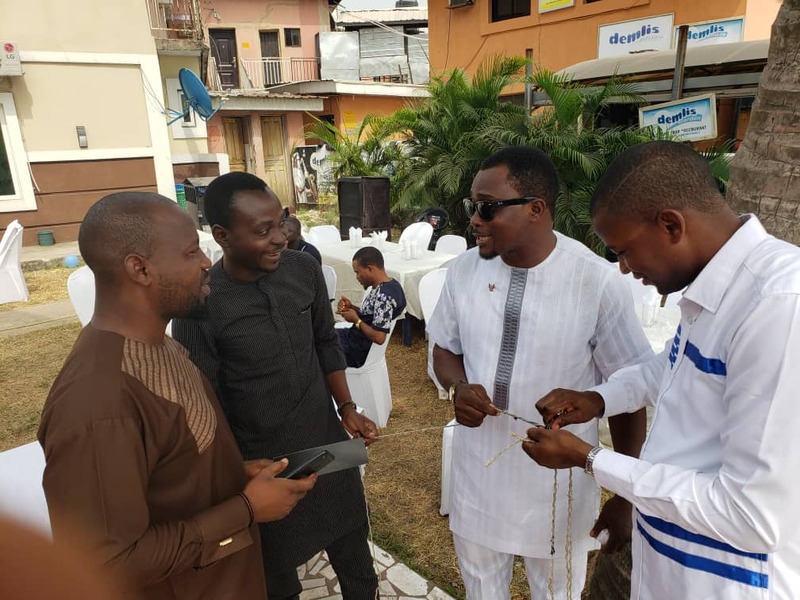 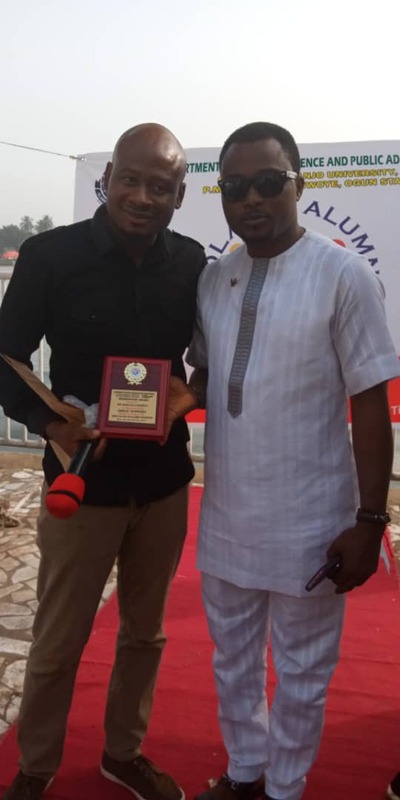 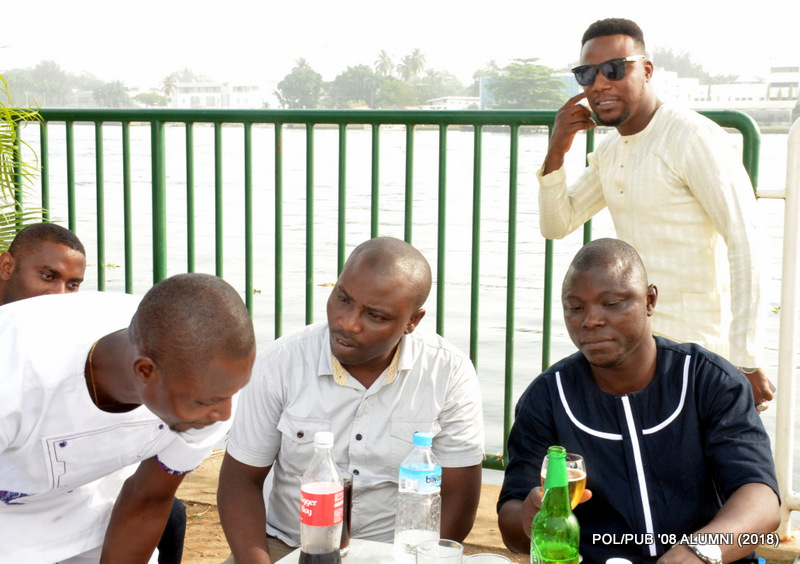 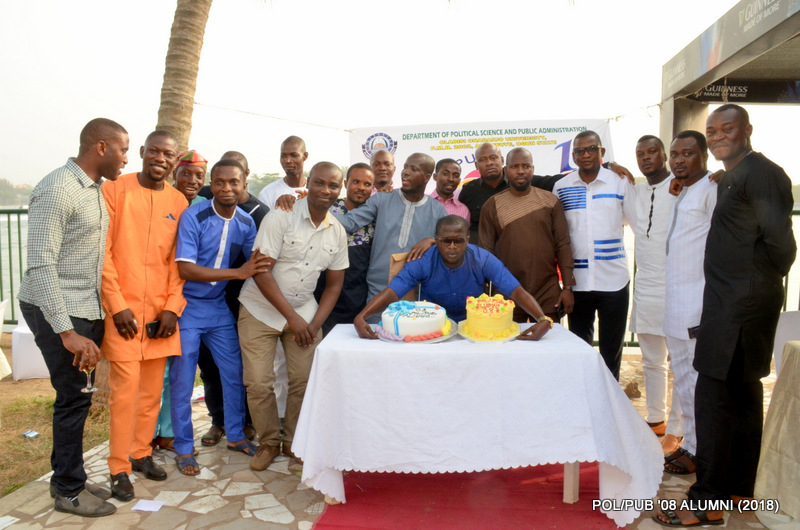 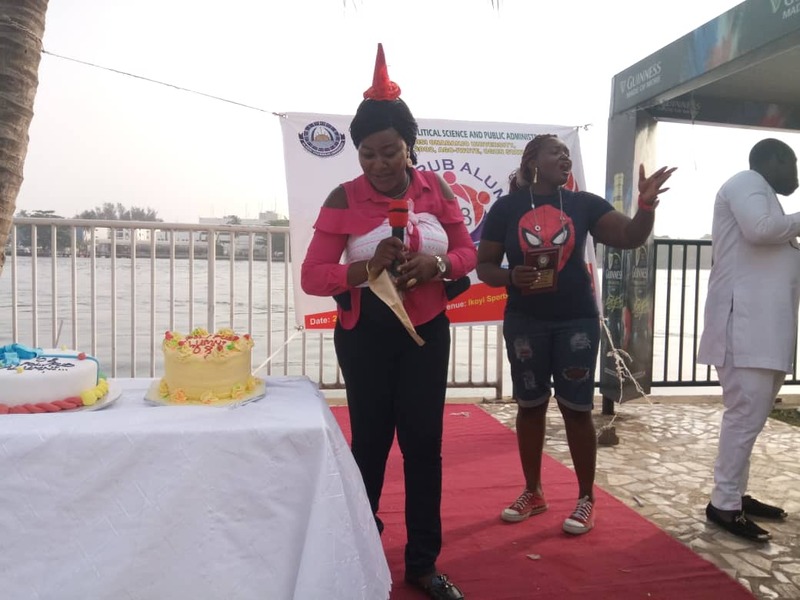 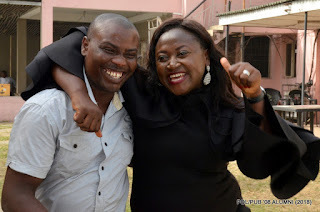 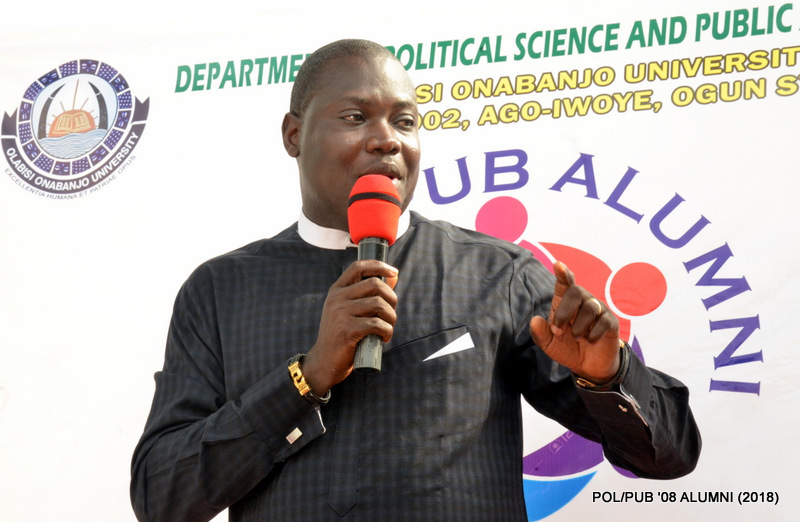 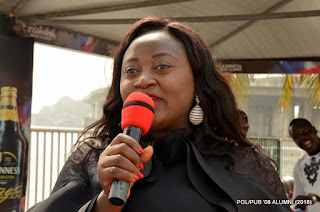 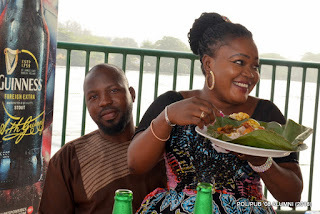 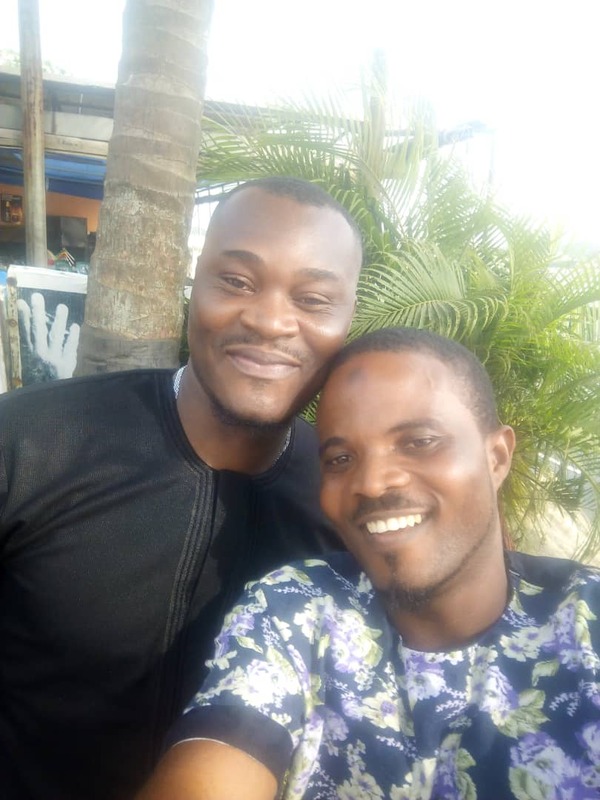 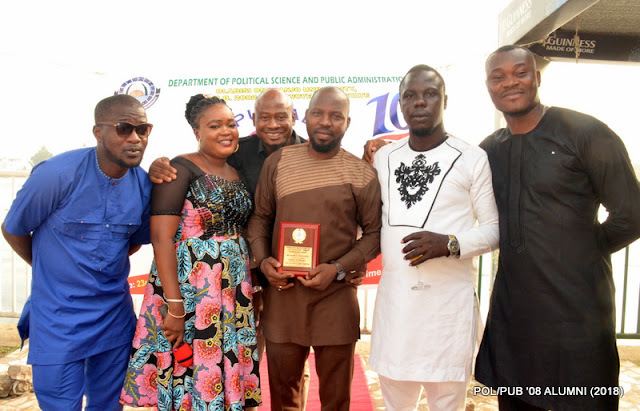 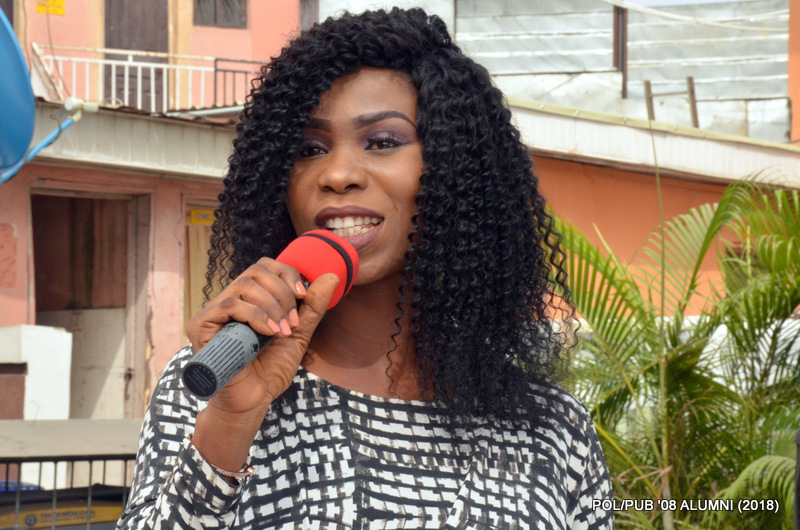 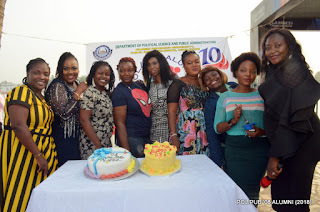 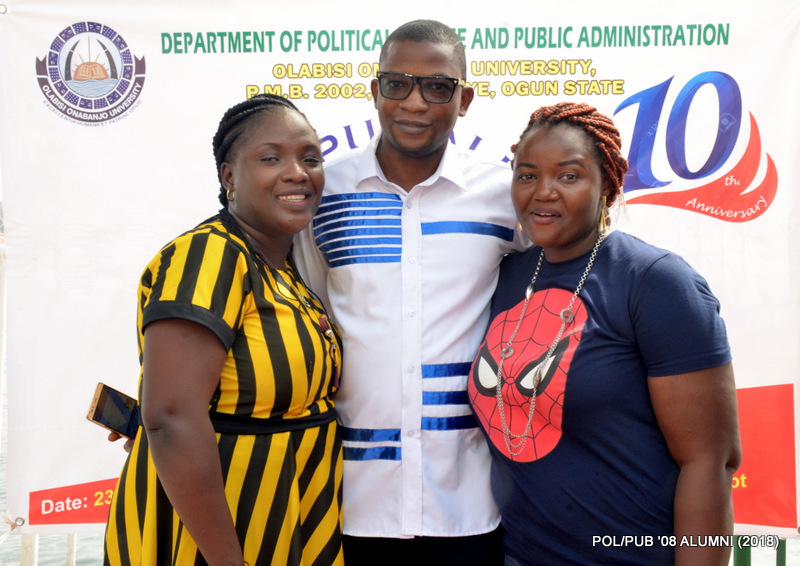 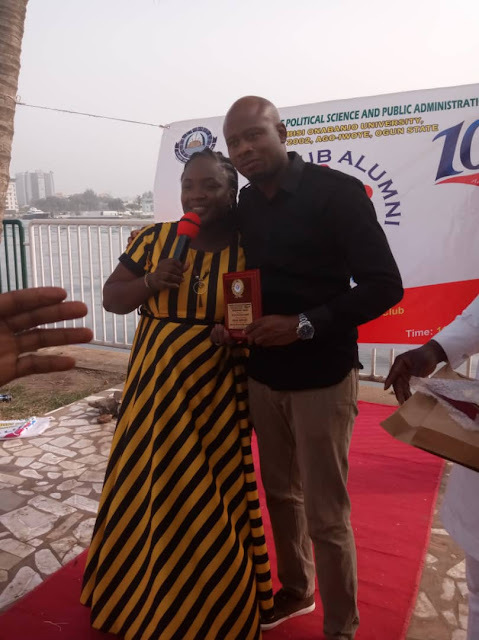 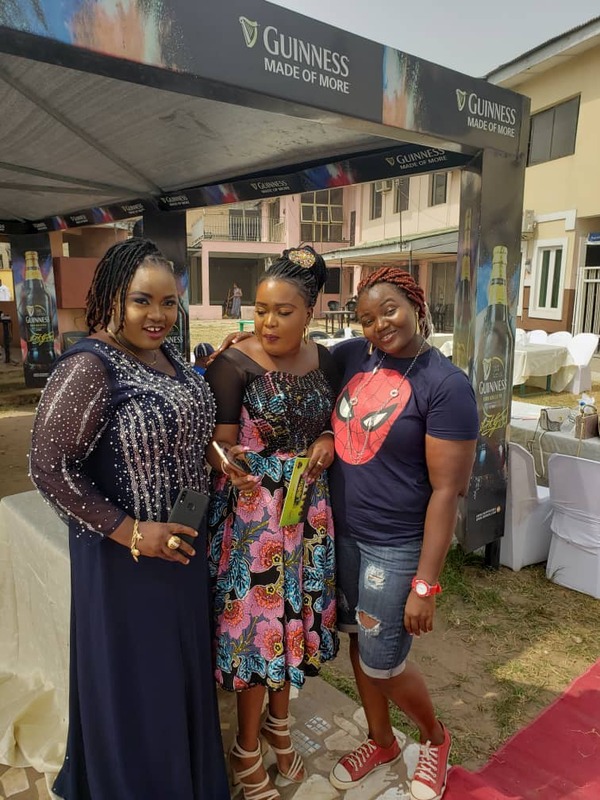 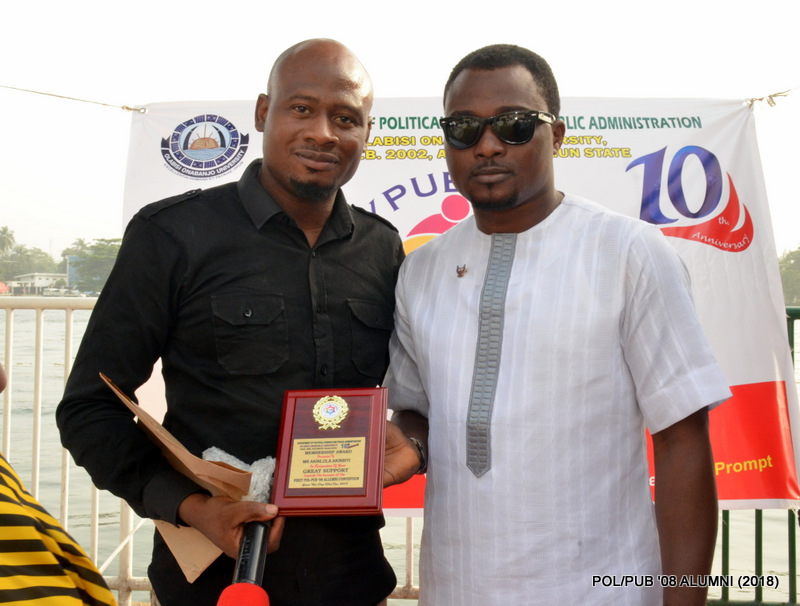 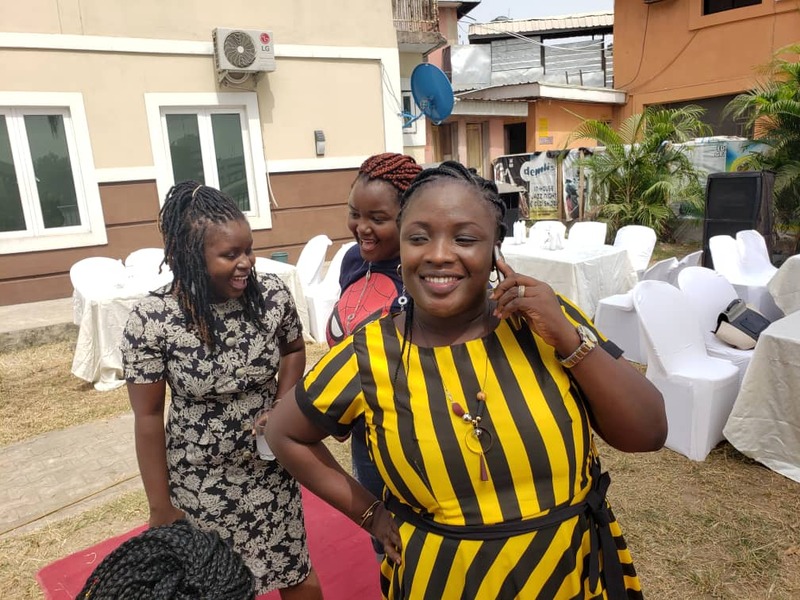 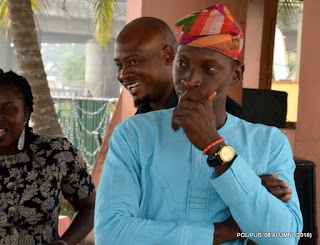 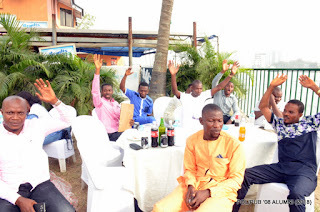 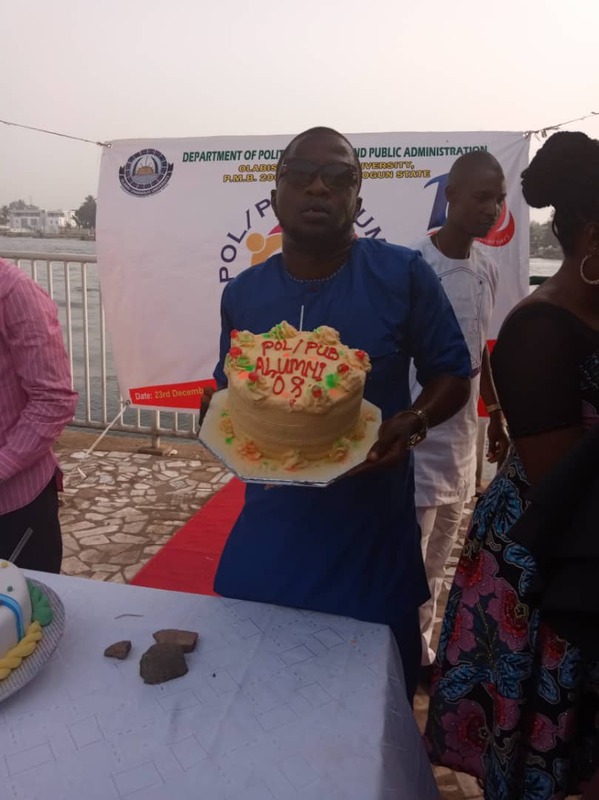 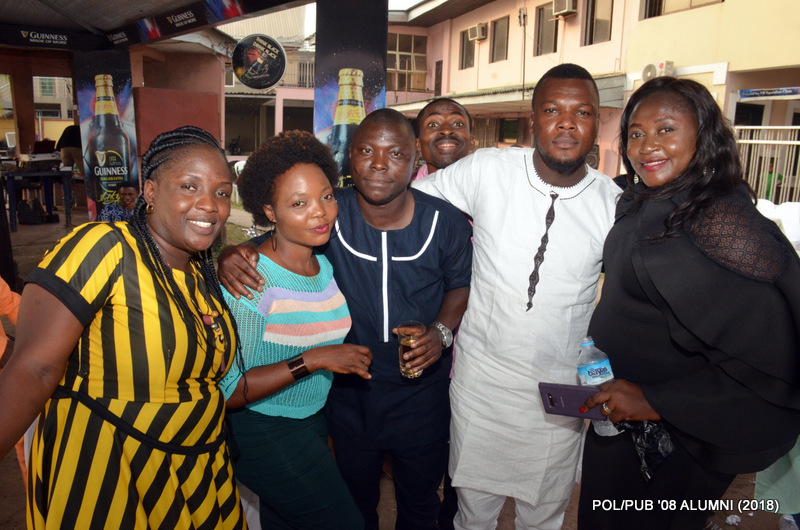 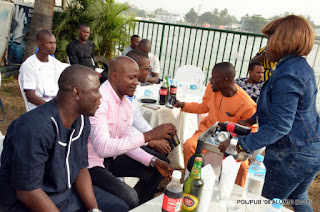 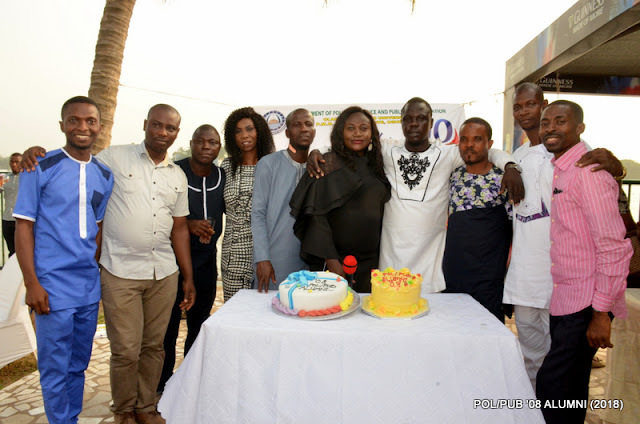 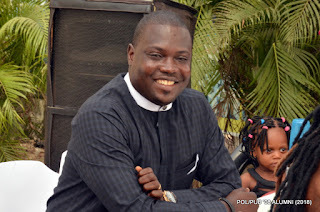 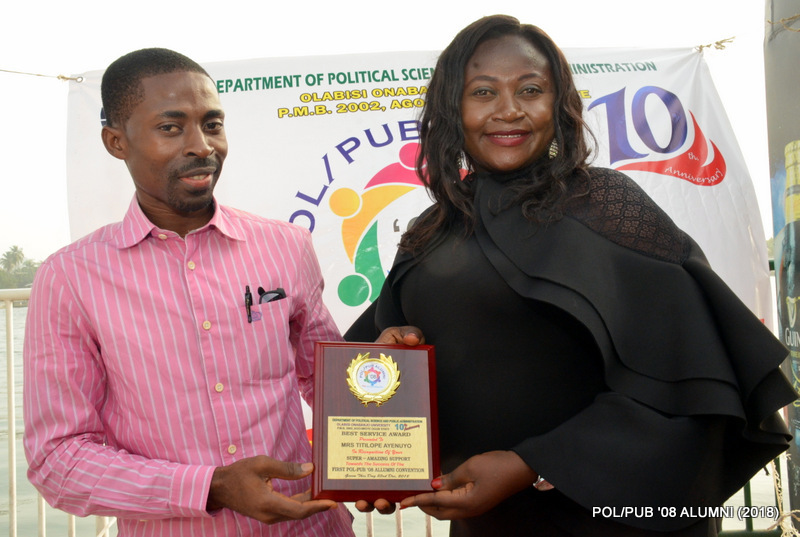 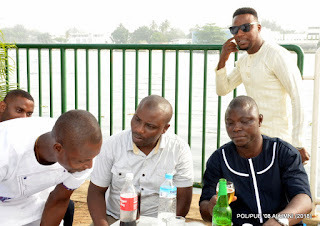 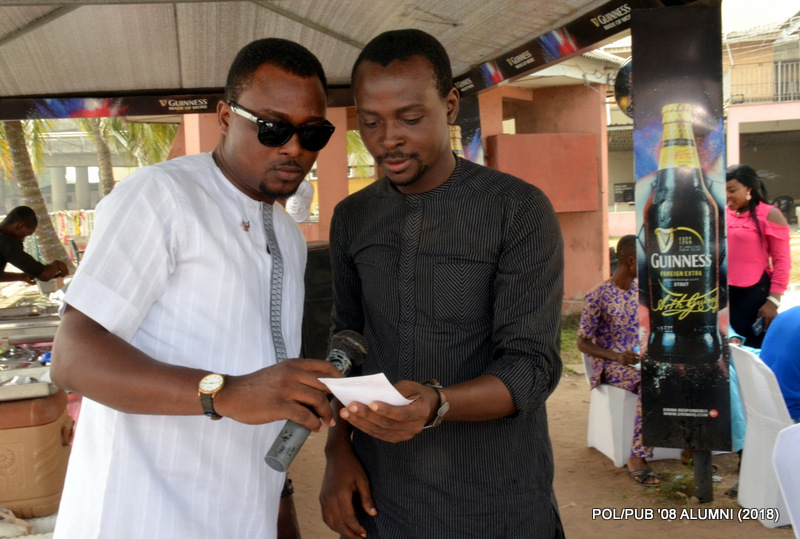 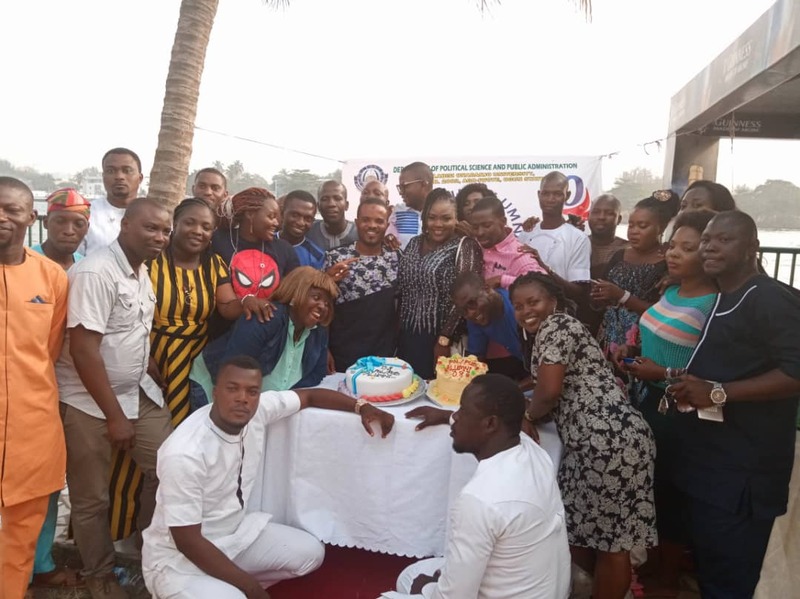 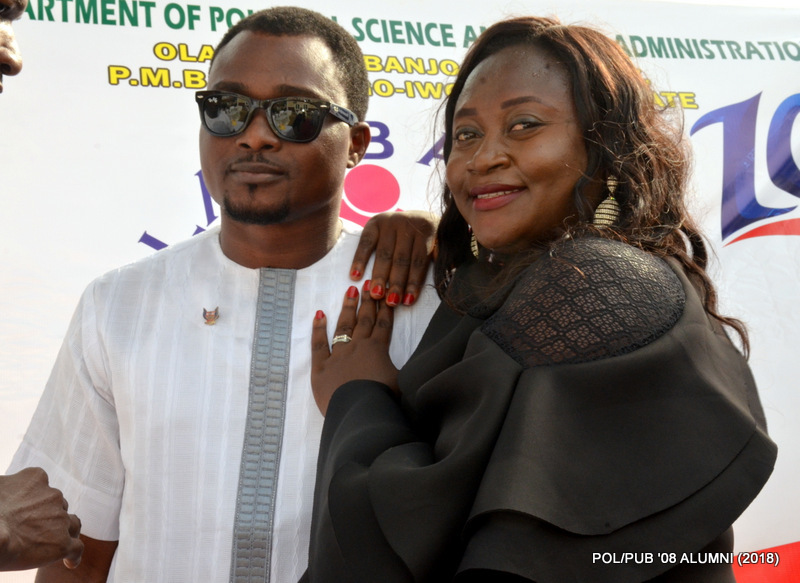 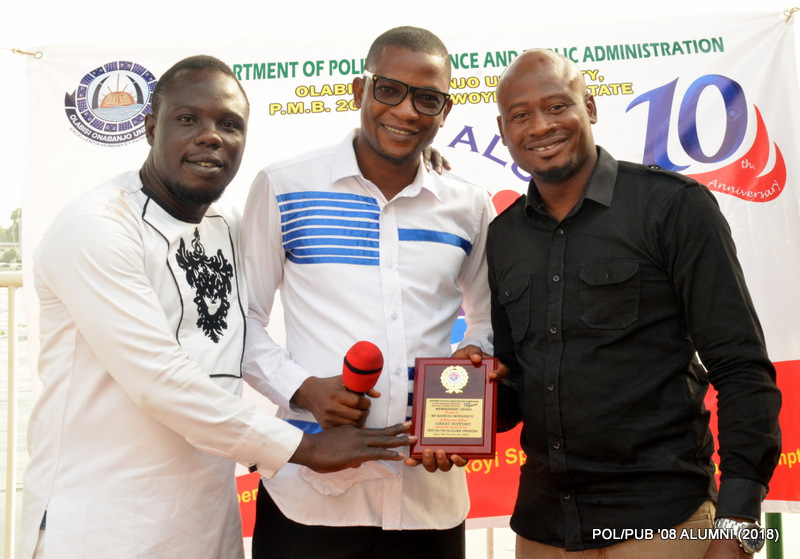 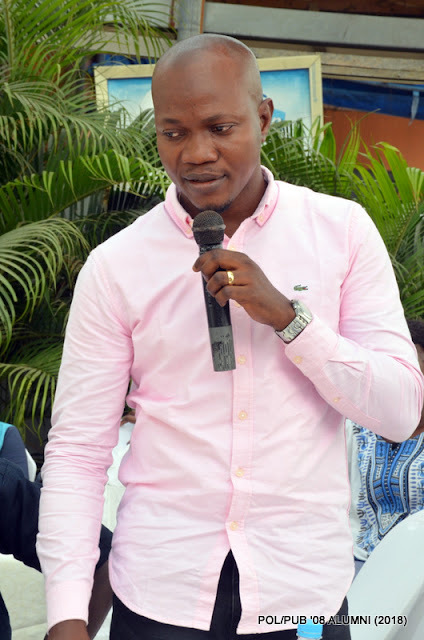 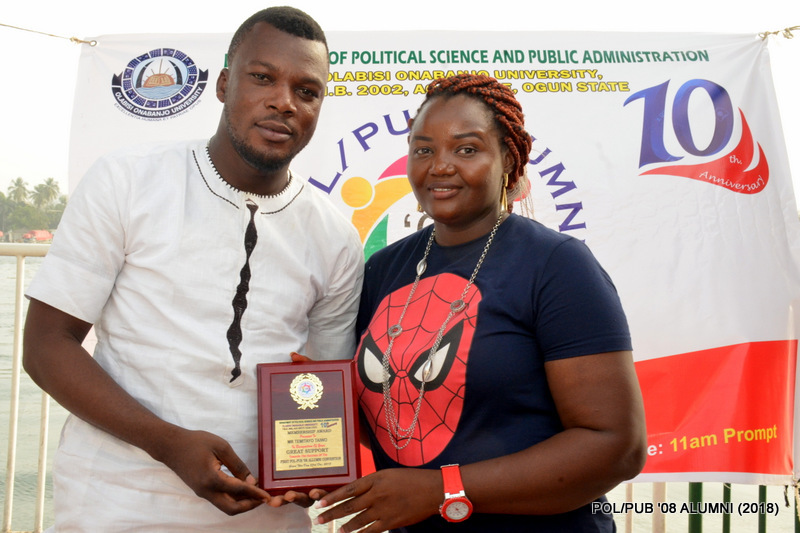 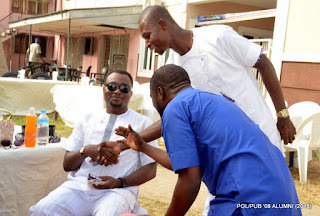 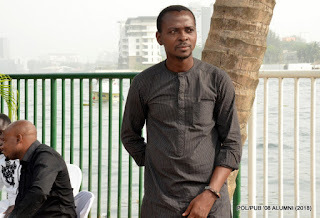 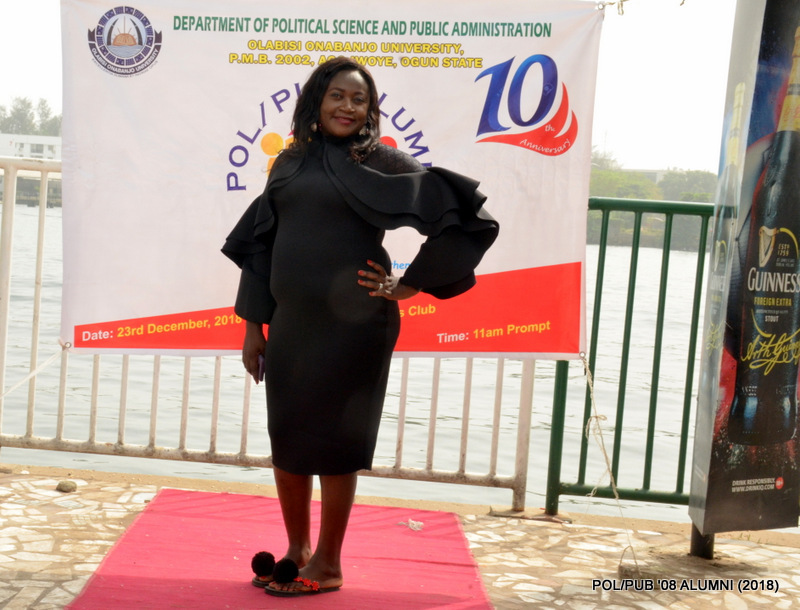 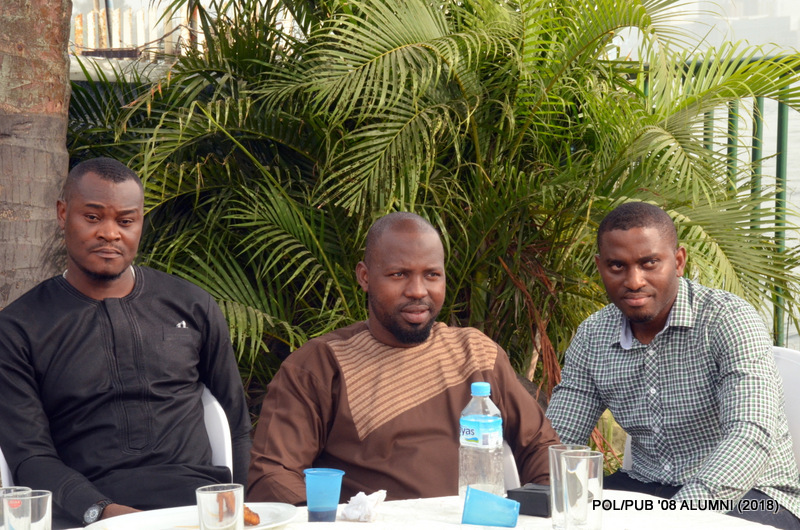 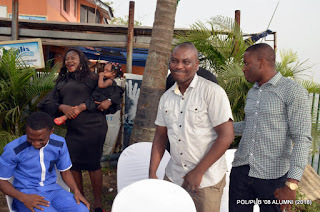 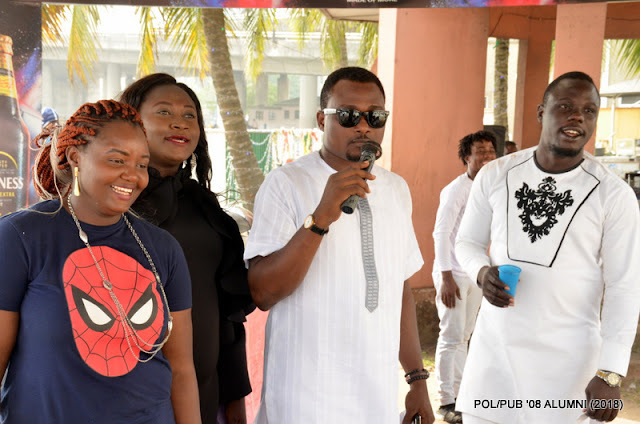 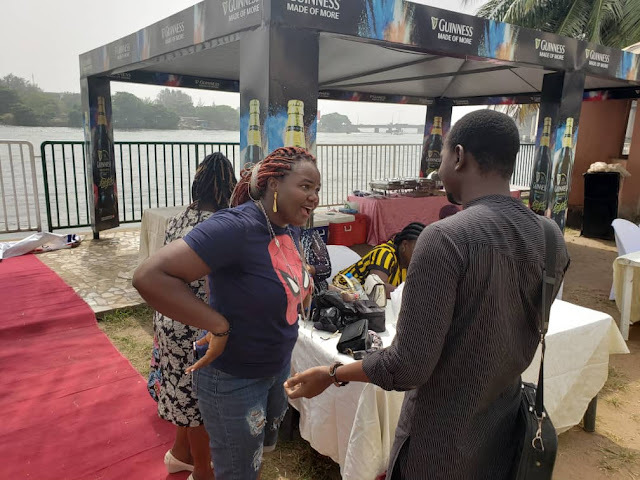 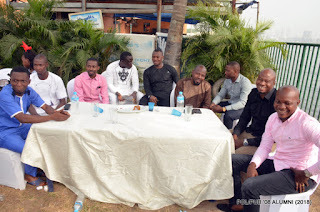 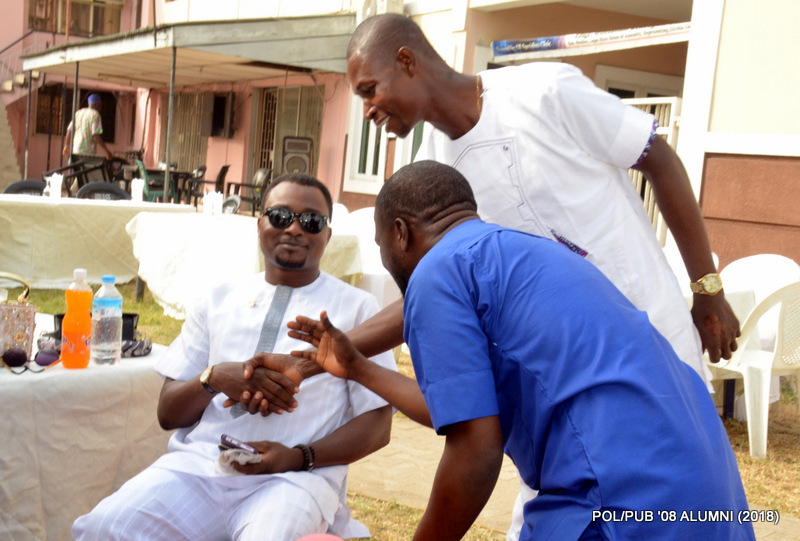 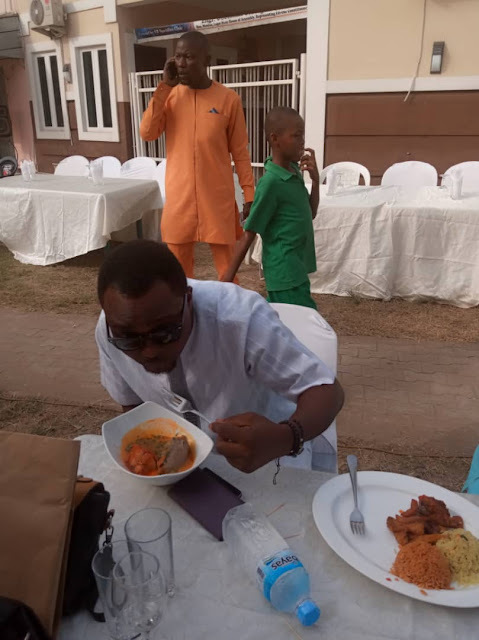 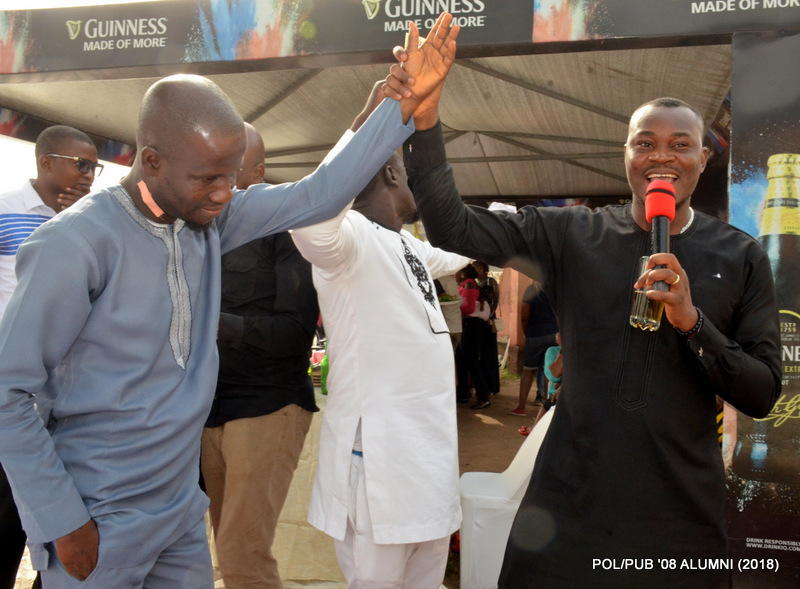 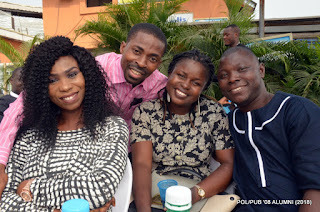 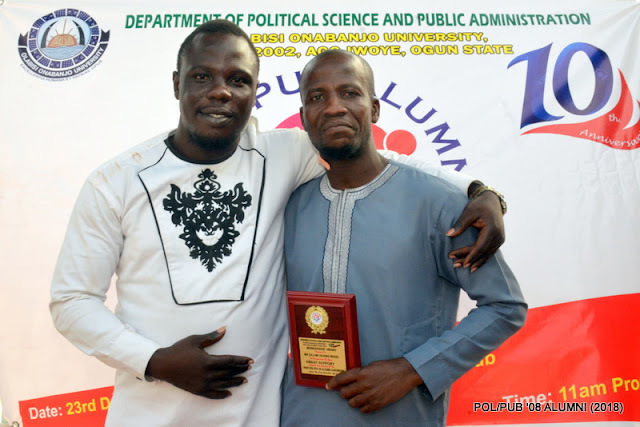 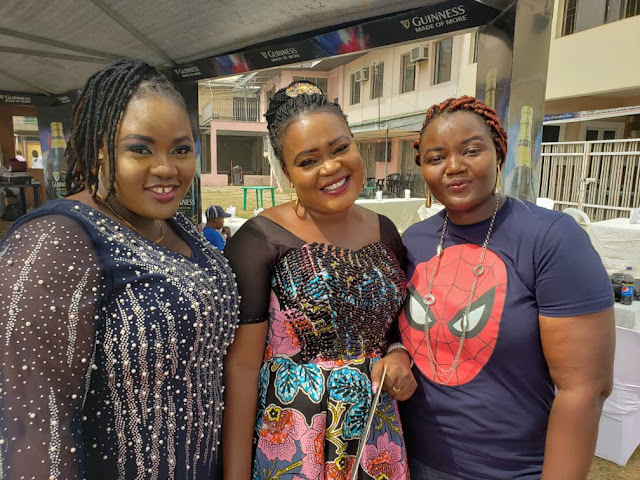 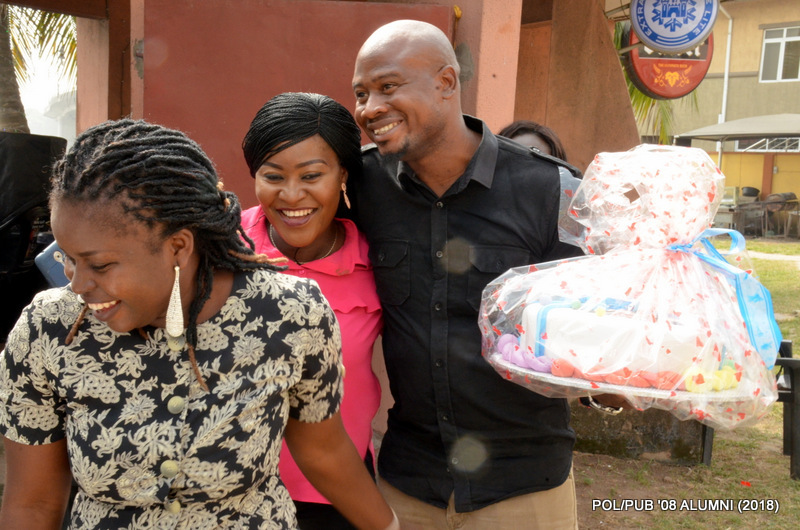 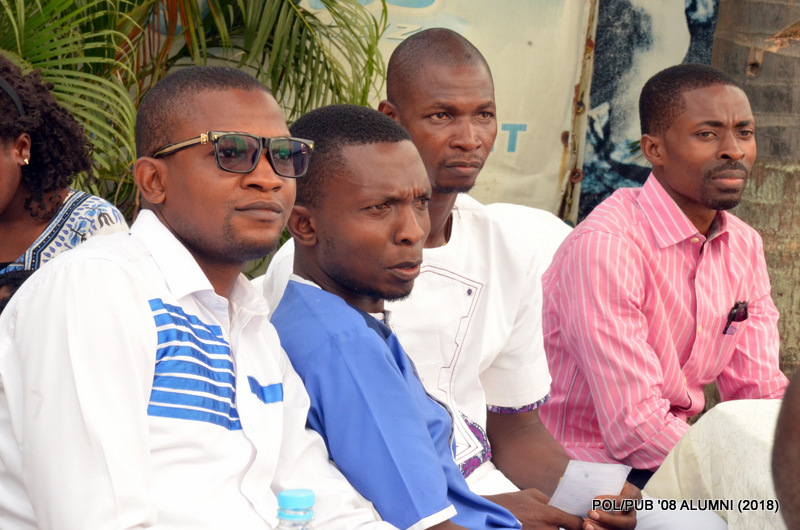 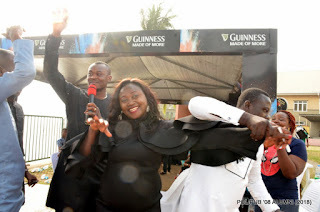 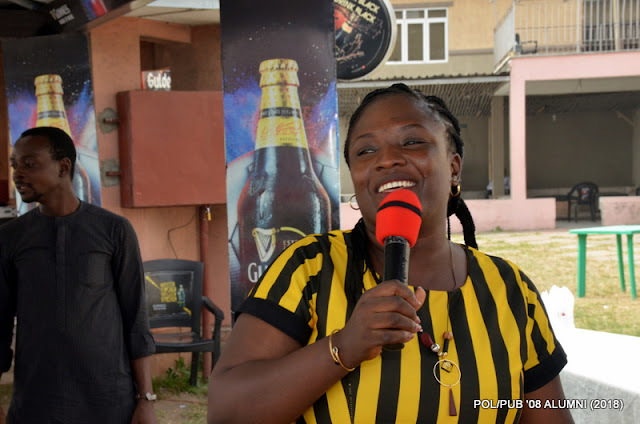 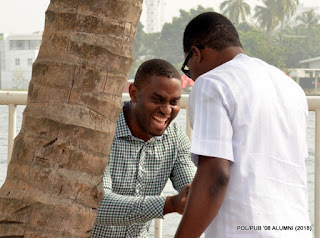 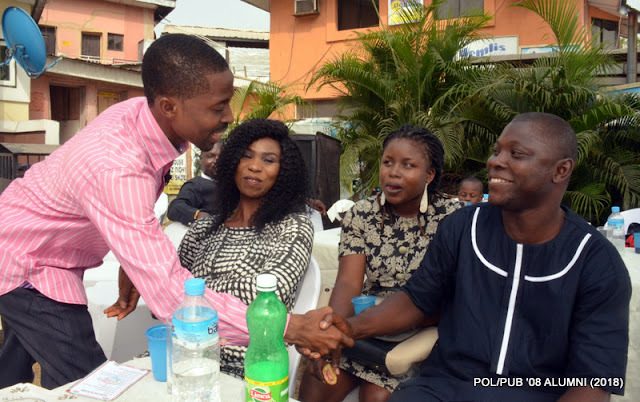 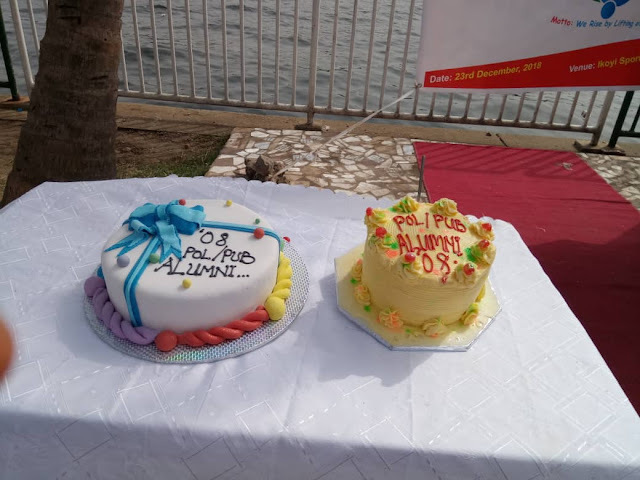 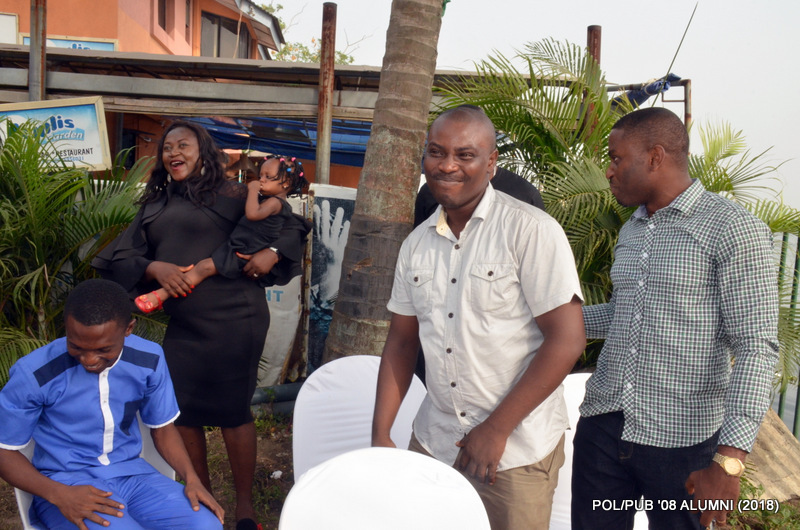 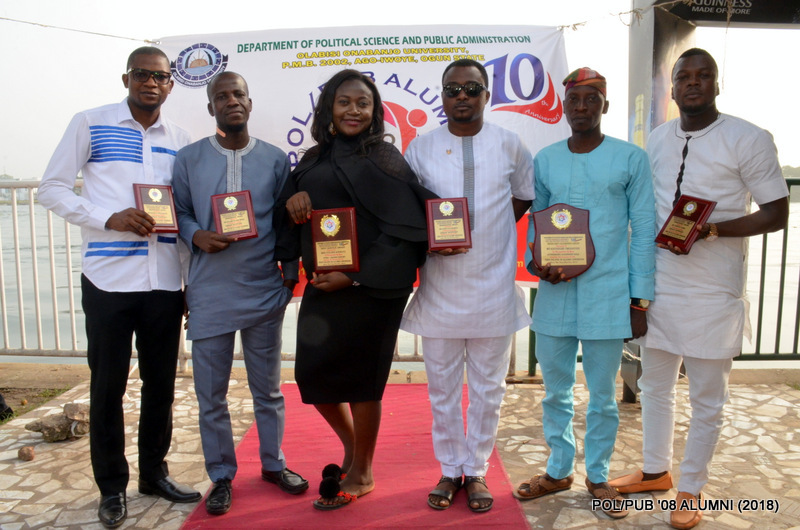 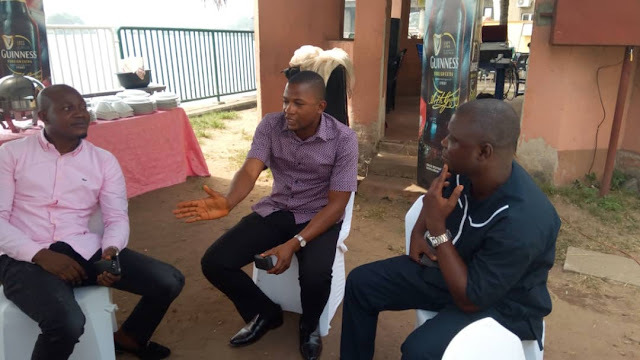 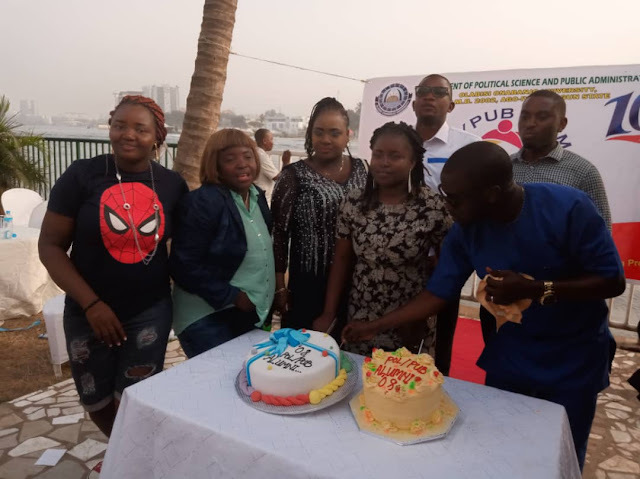 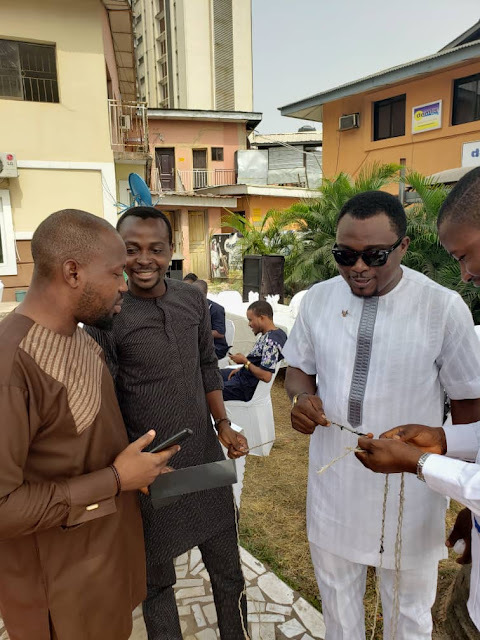 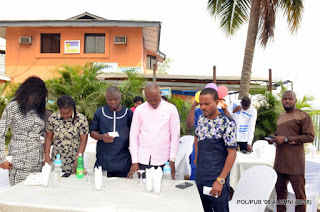 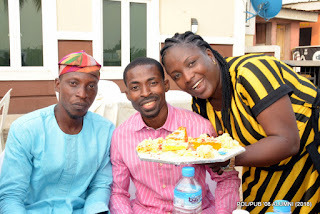 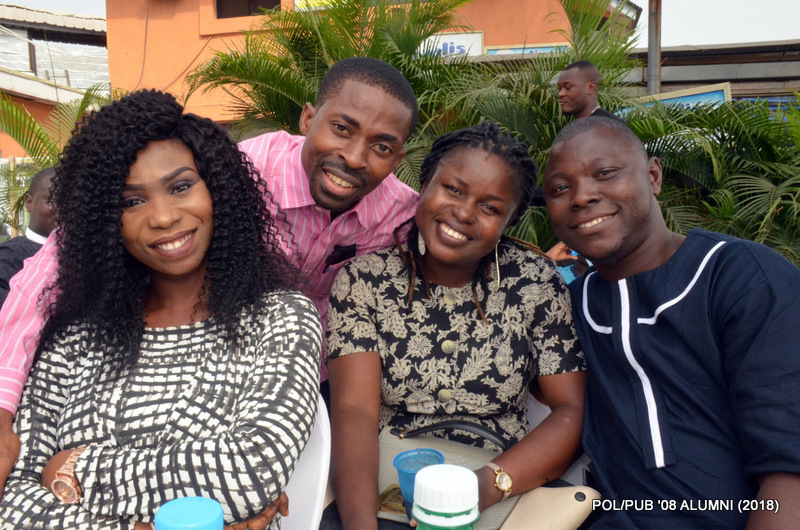 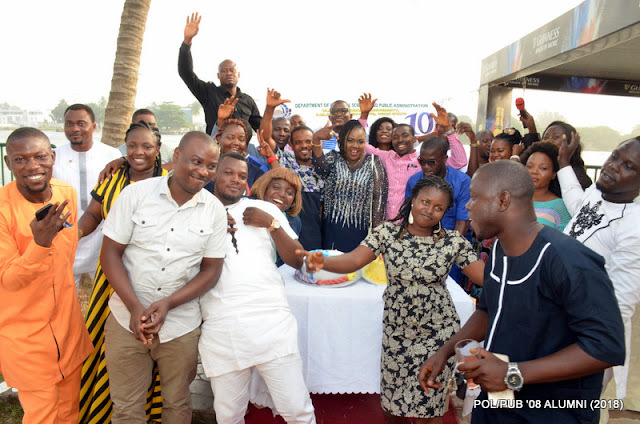 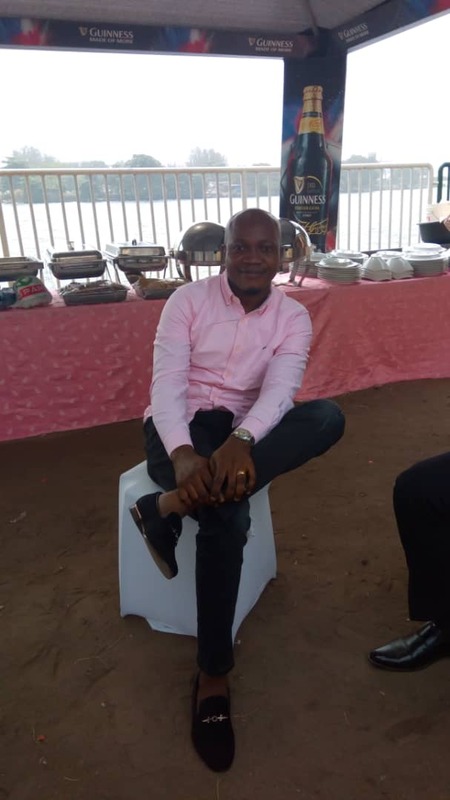 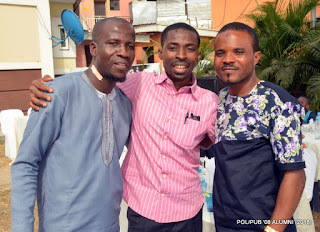 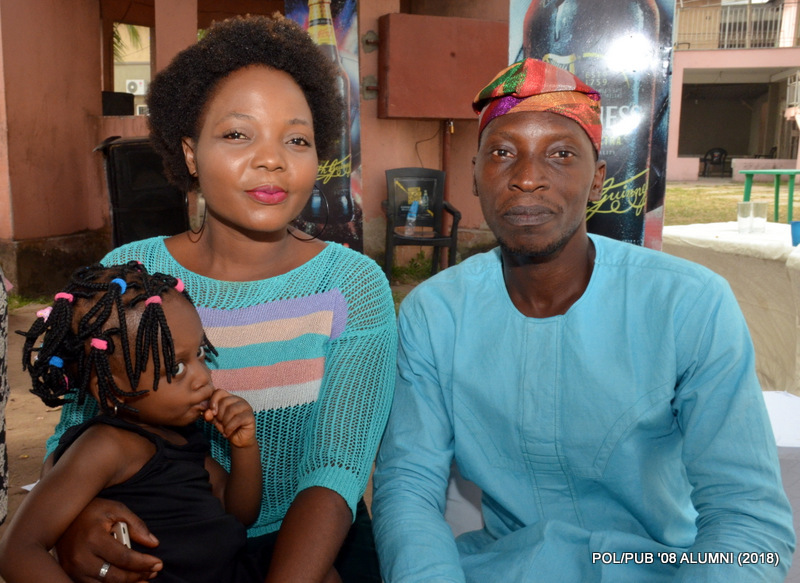 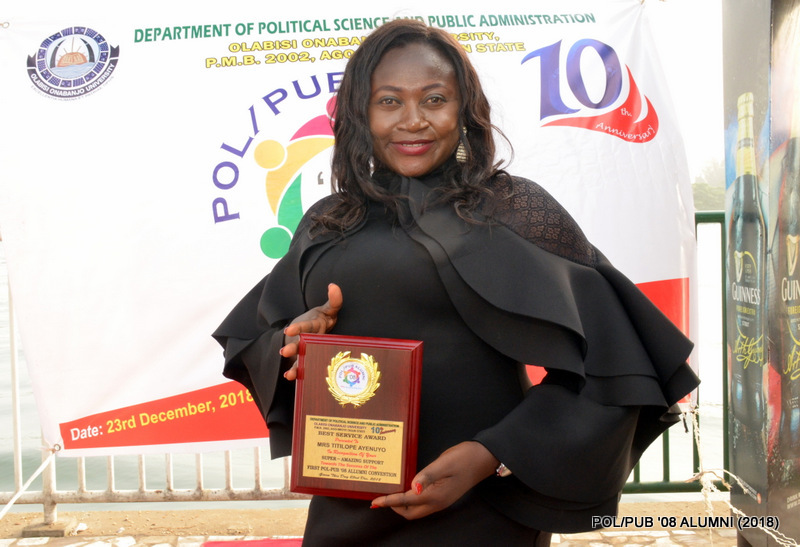 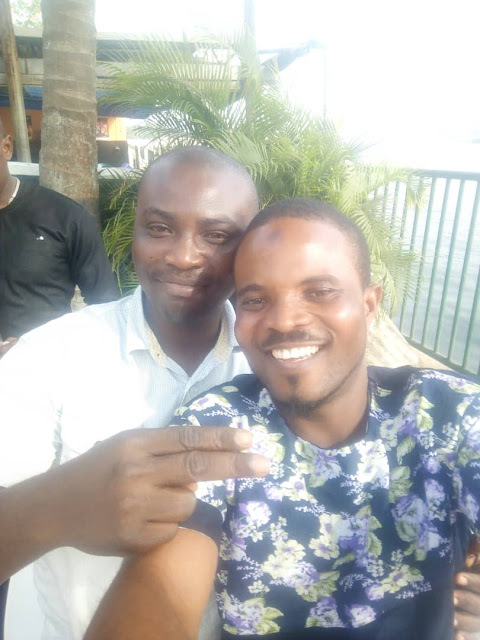 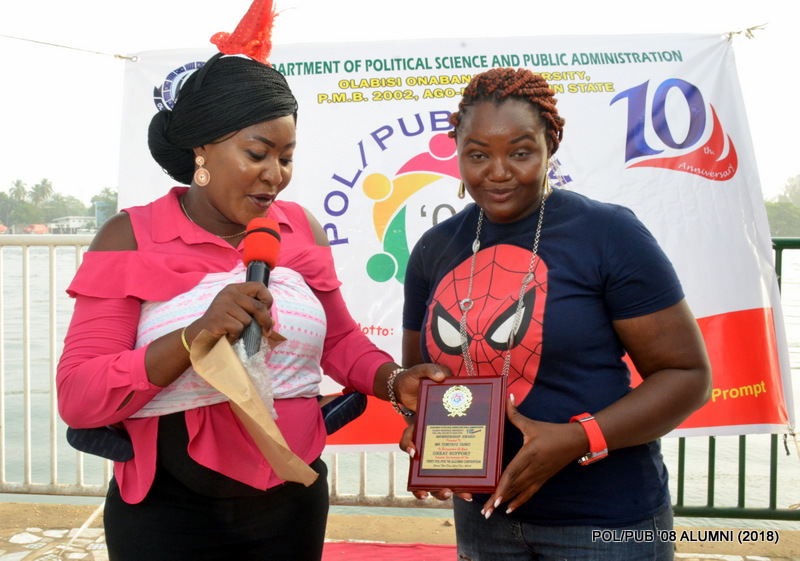 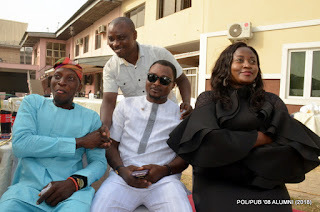 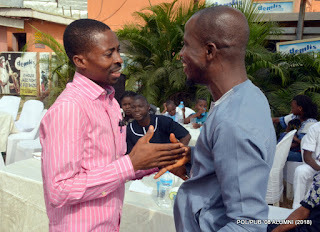 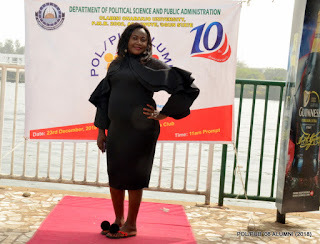 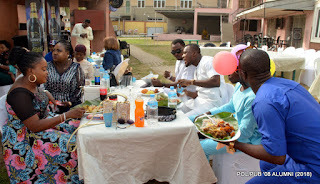 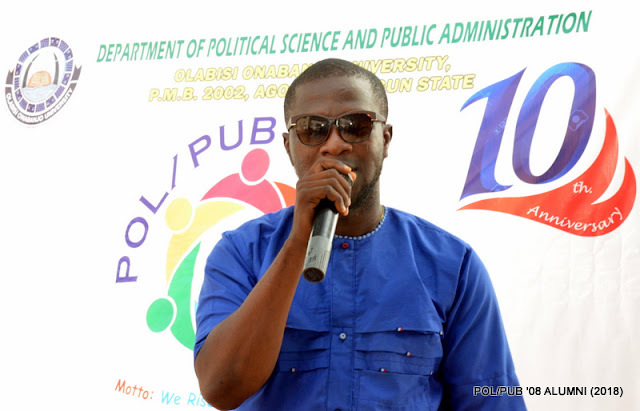 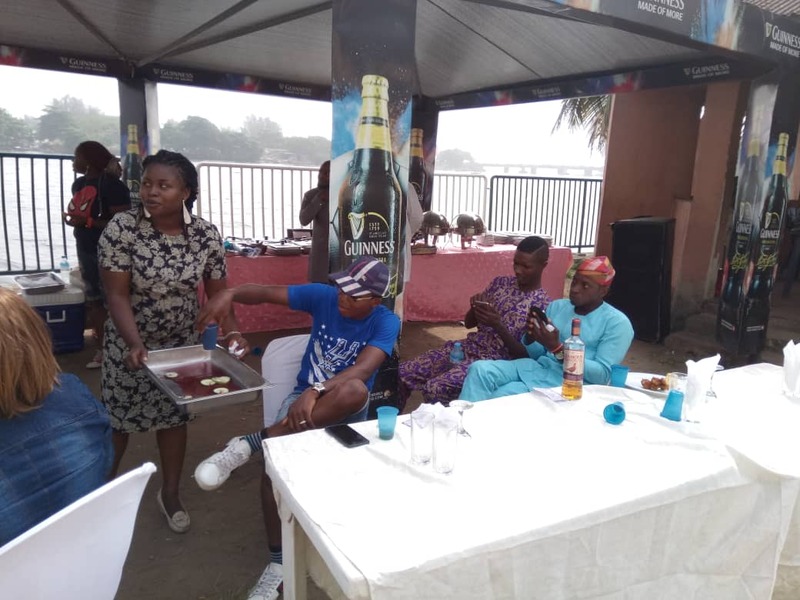 The Alumni of Political Science and Public Administration department of the great Olabisi Onabanjo University (2008 set) held what they described as 10th graduation anniversary and re-union party on Sunday, December 23, 2018. 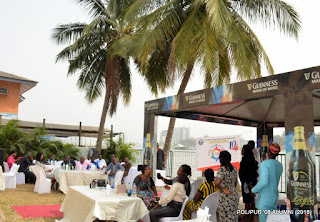 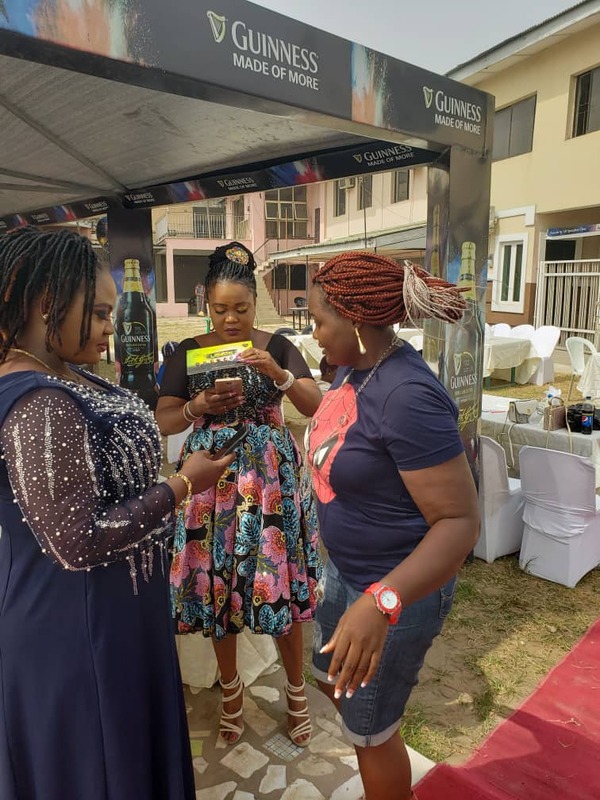 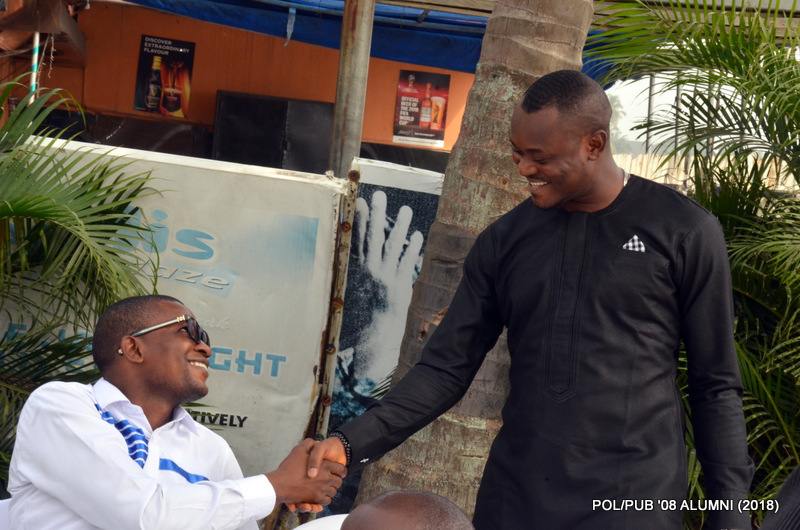 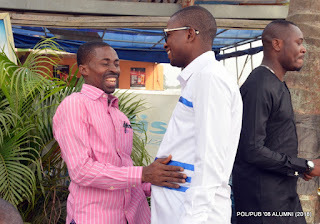 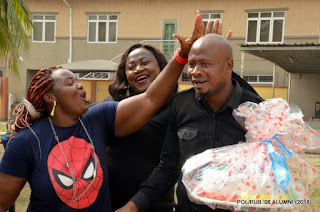 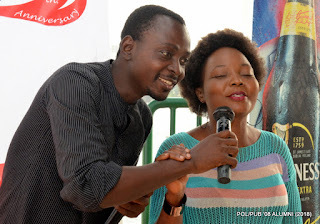 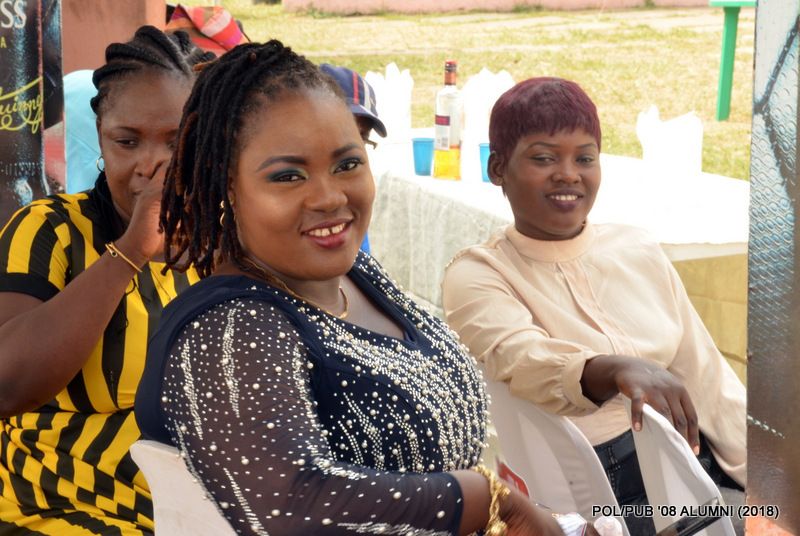 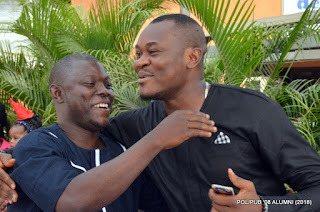 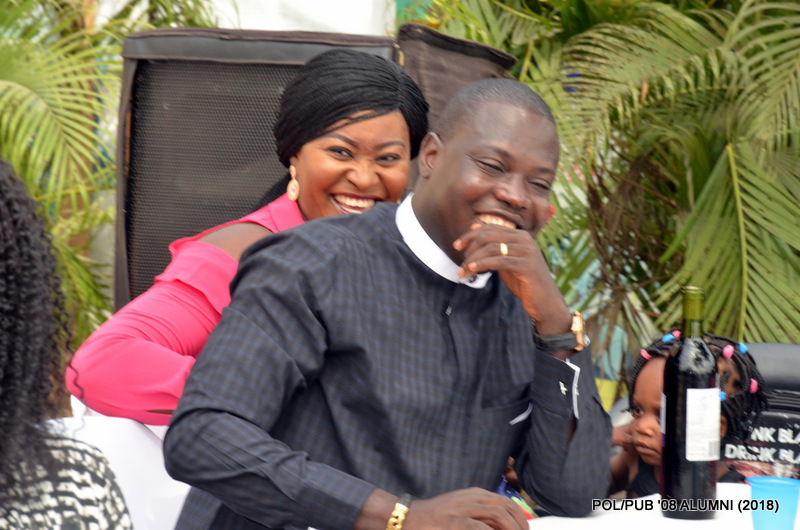 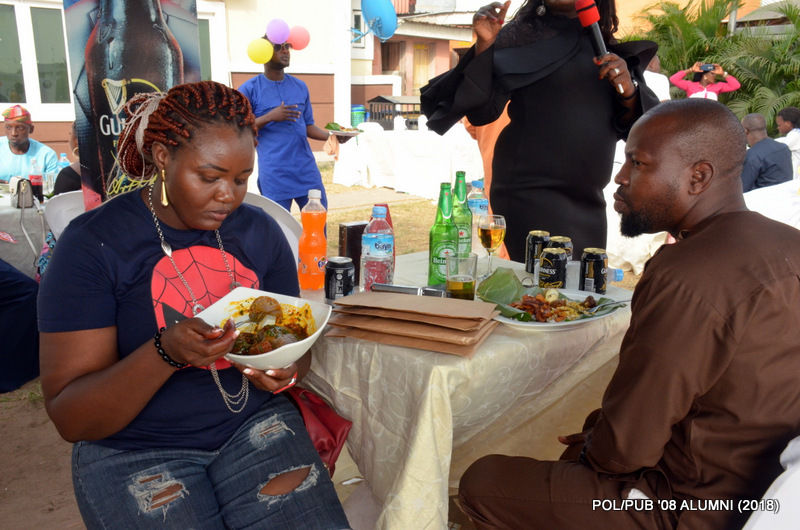 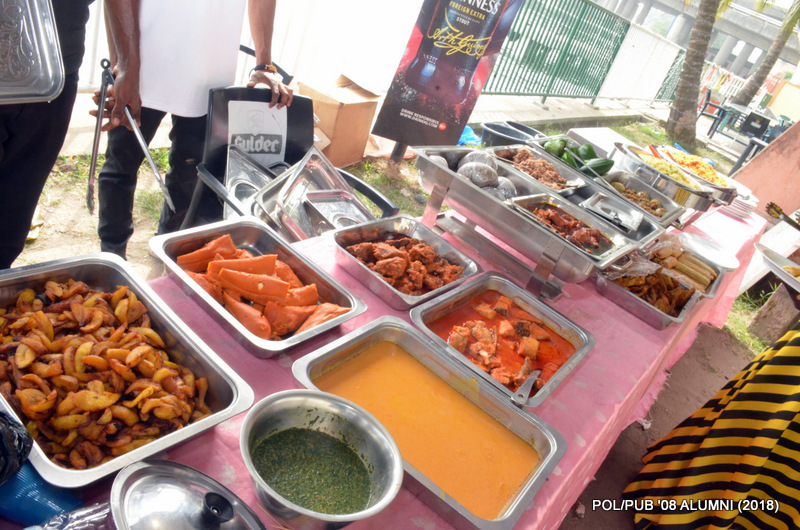 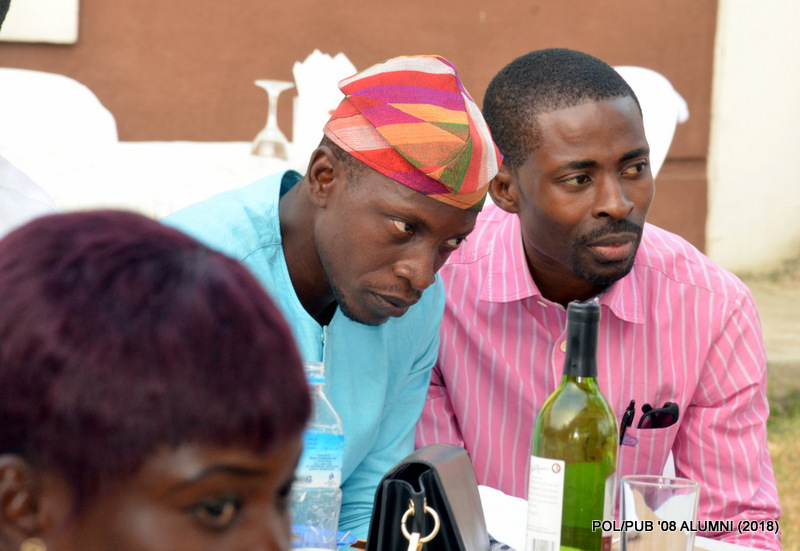 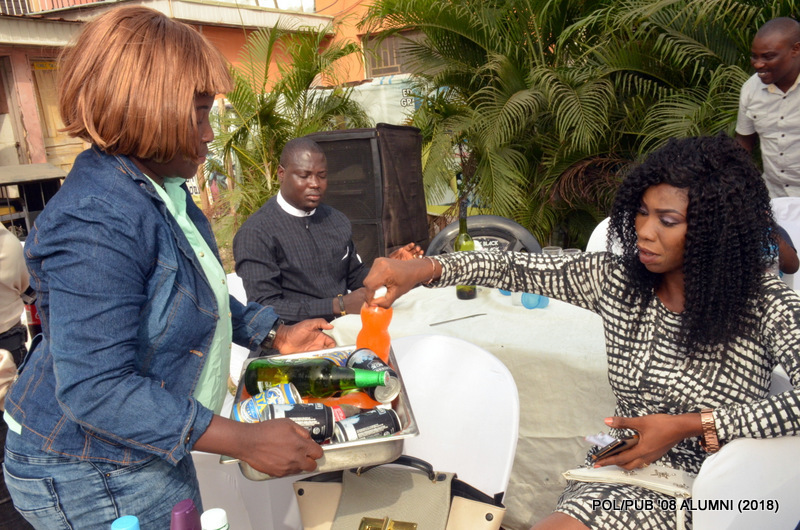 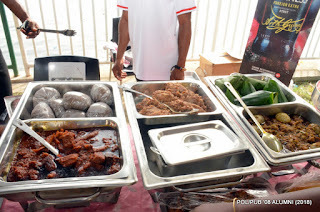 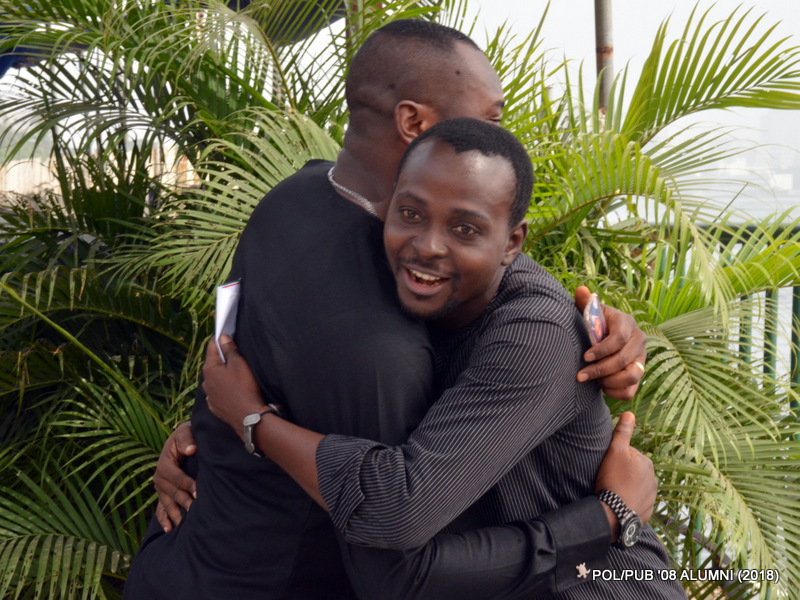 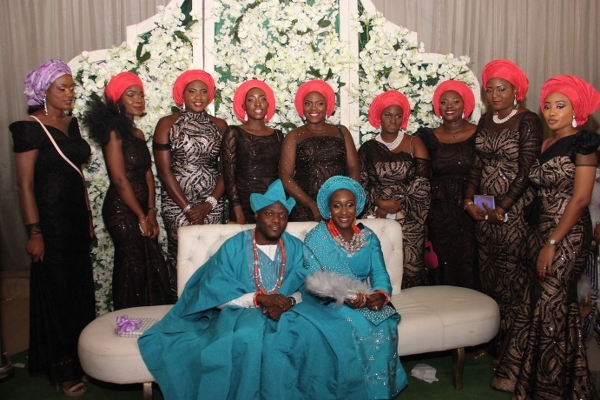 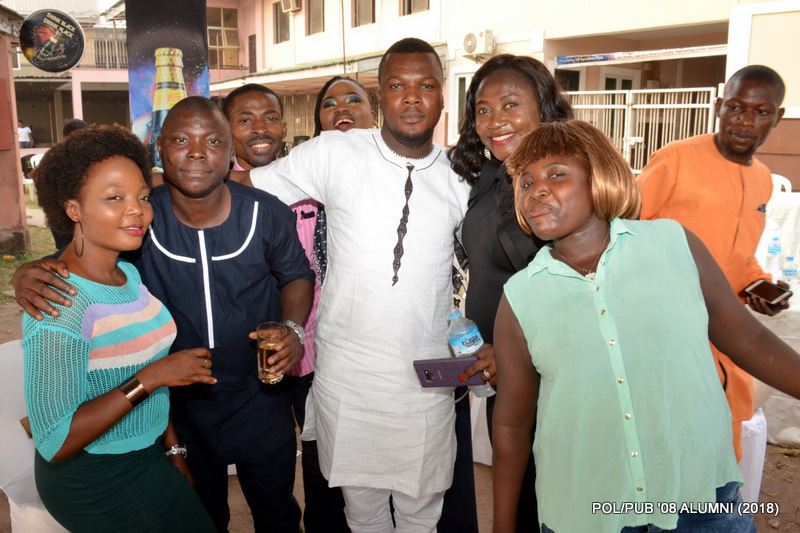 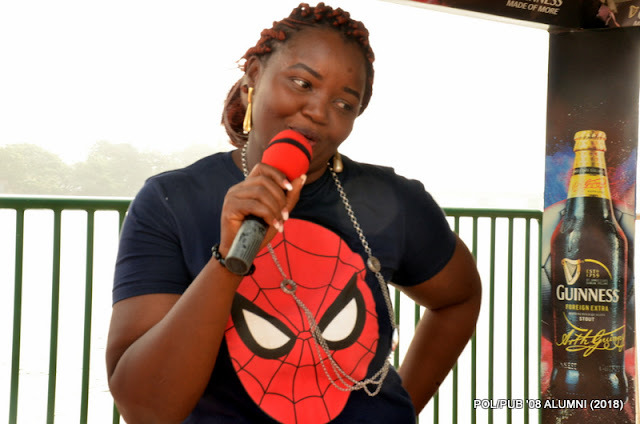 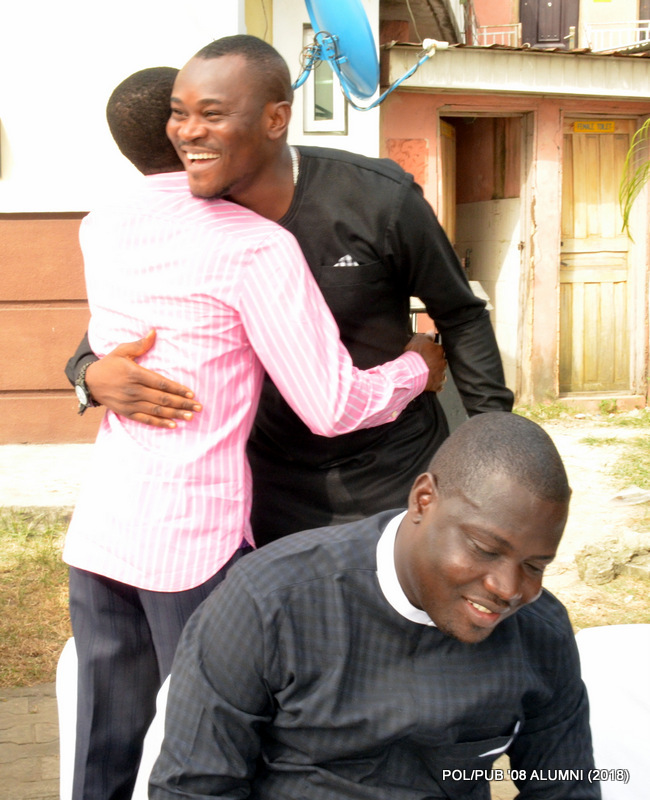 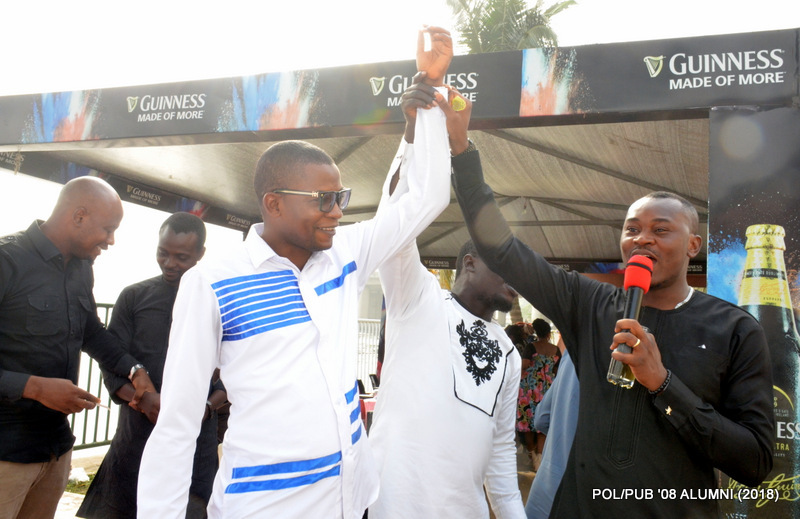 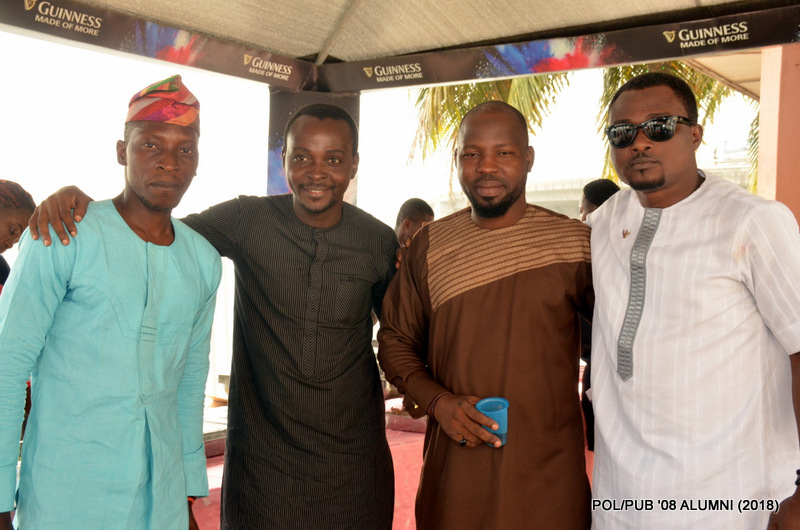 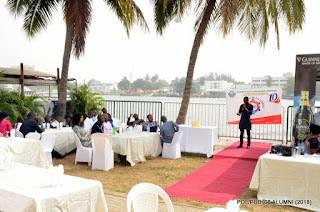 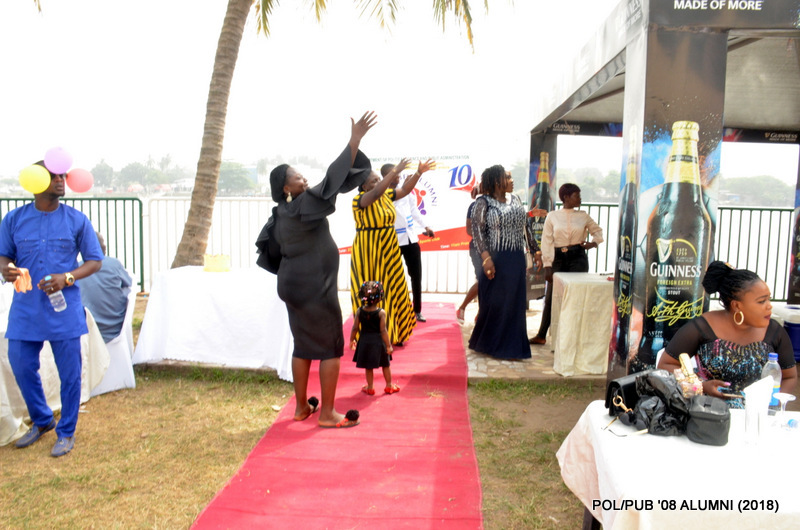 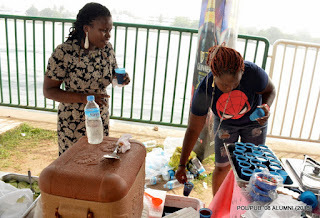 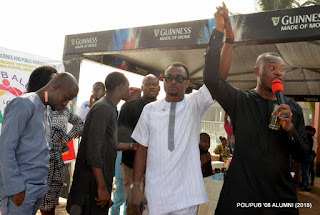 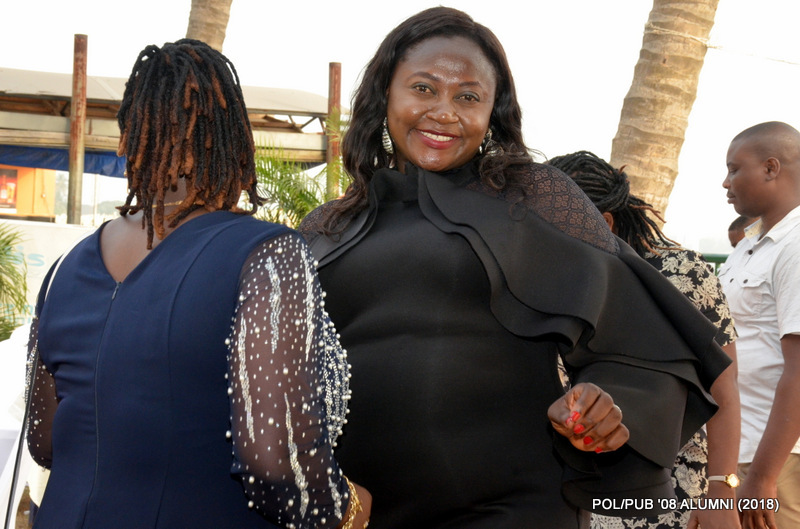 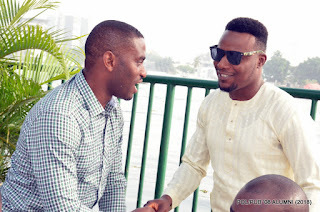 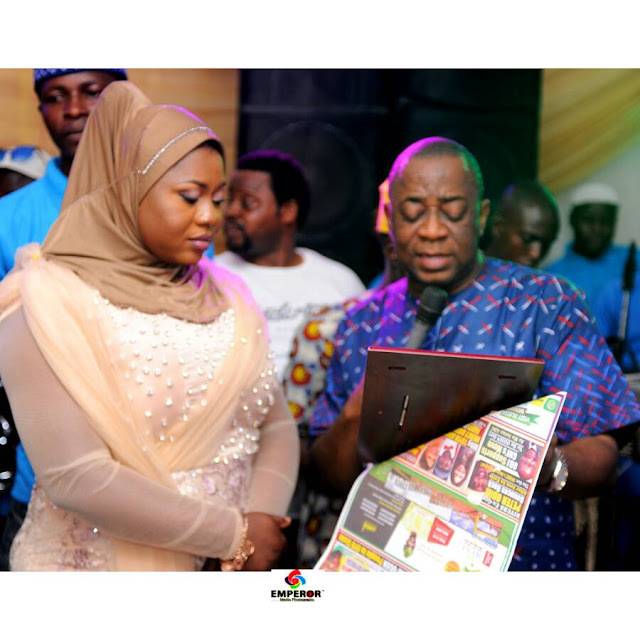 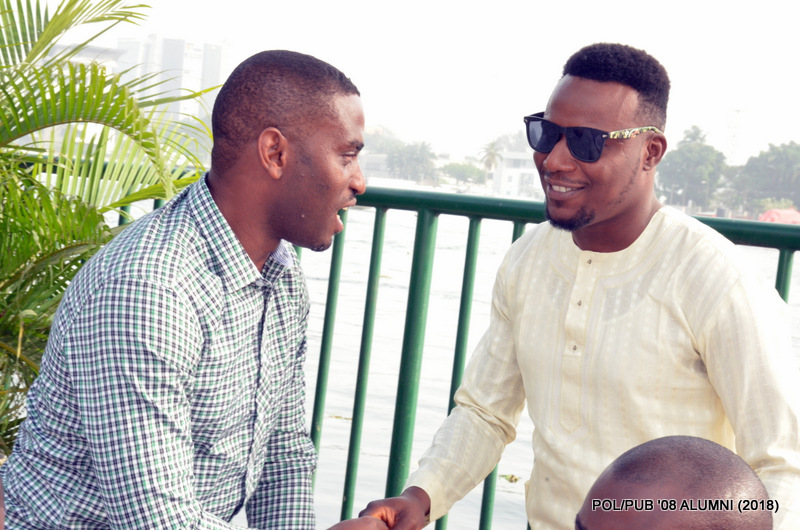 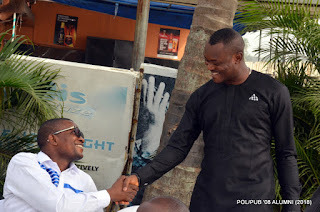 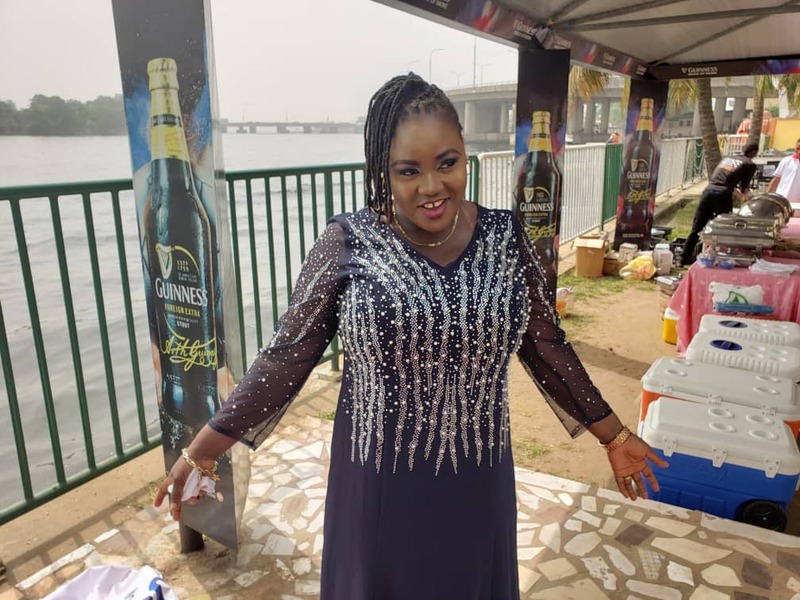 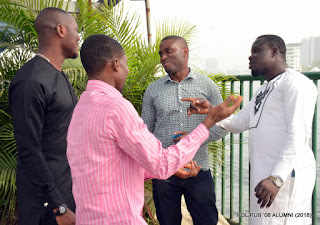 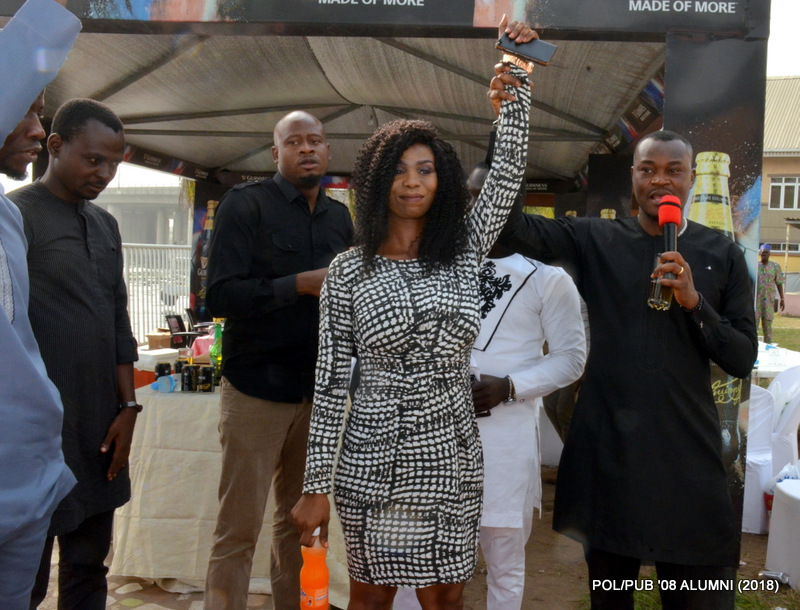 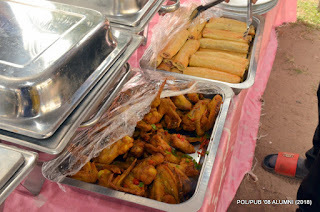 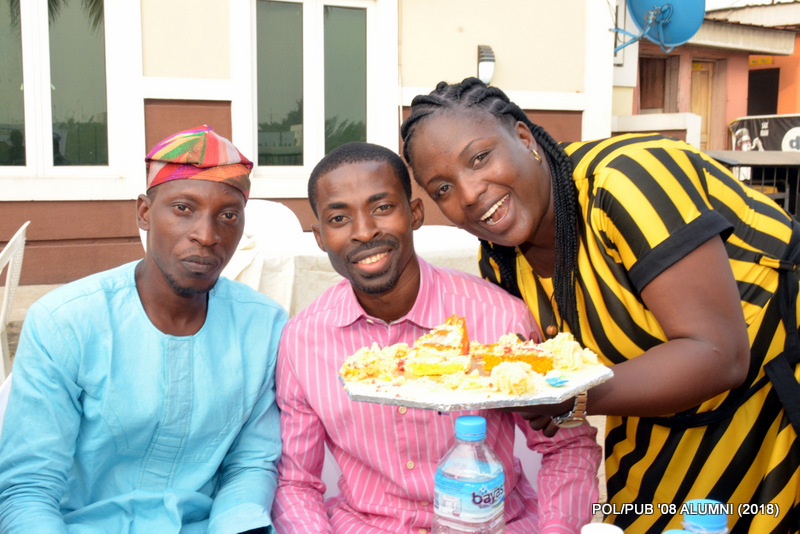 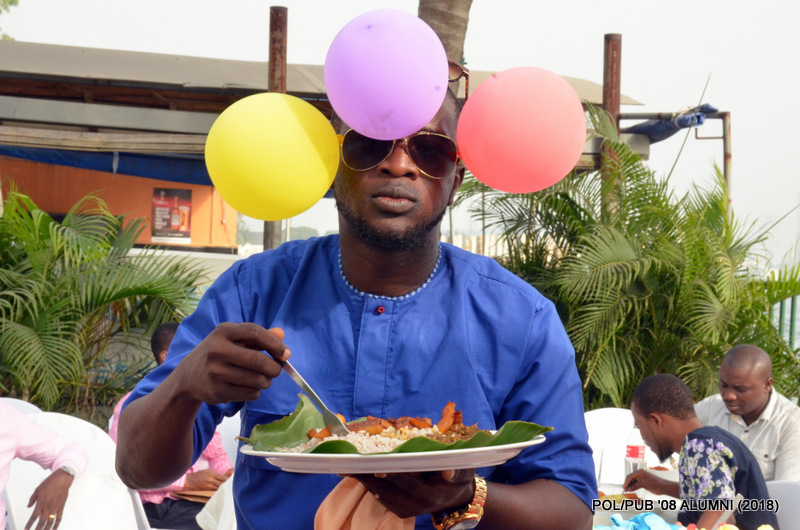 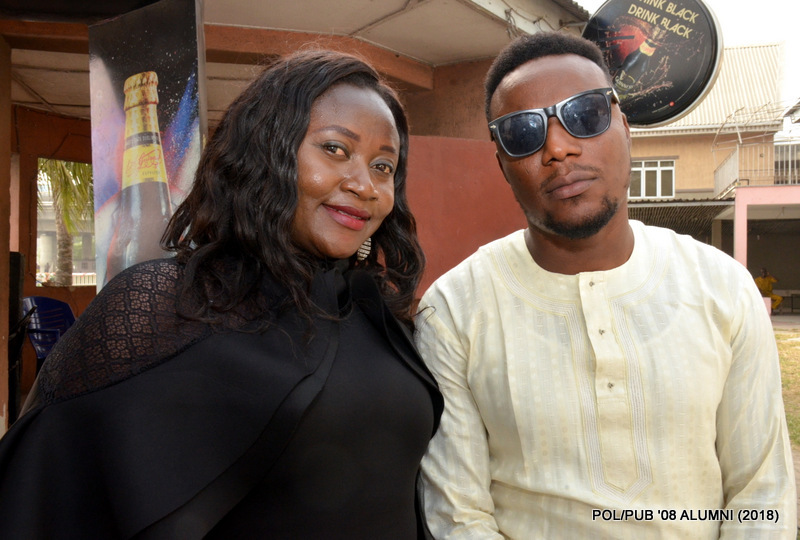 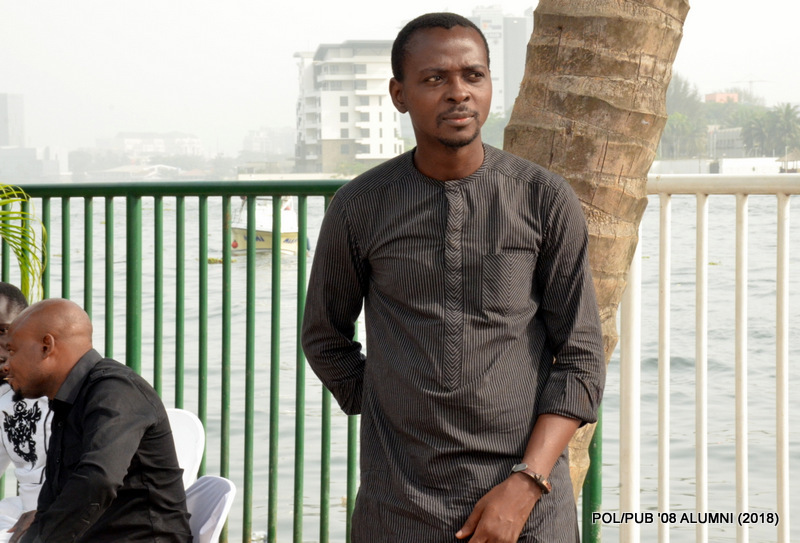 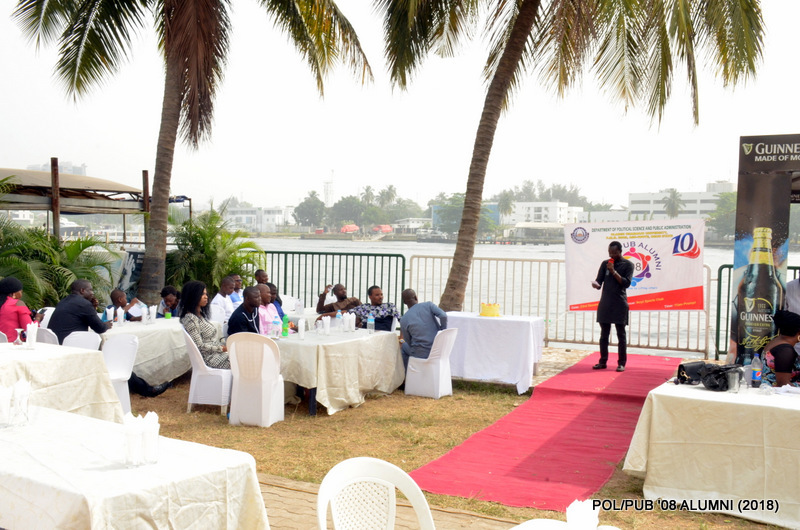 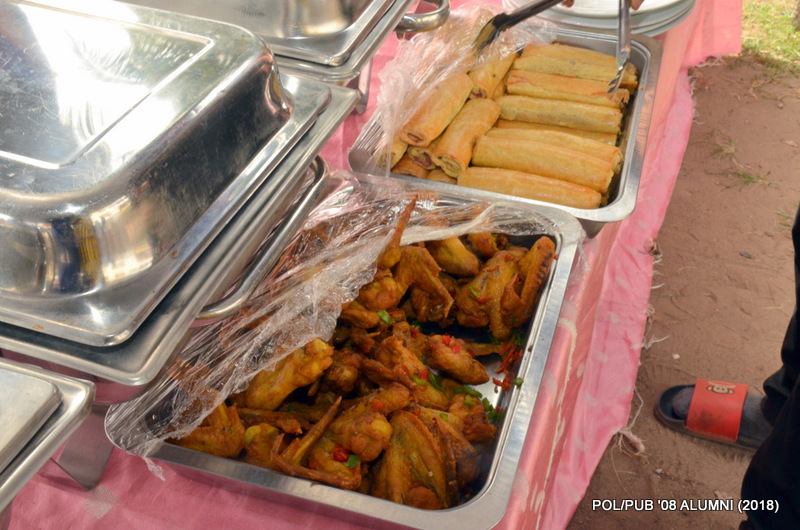 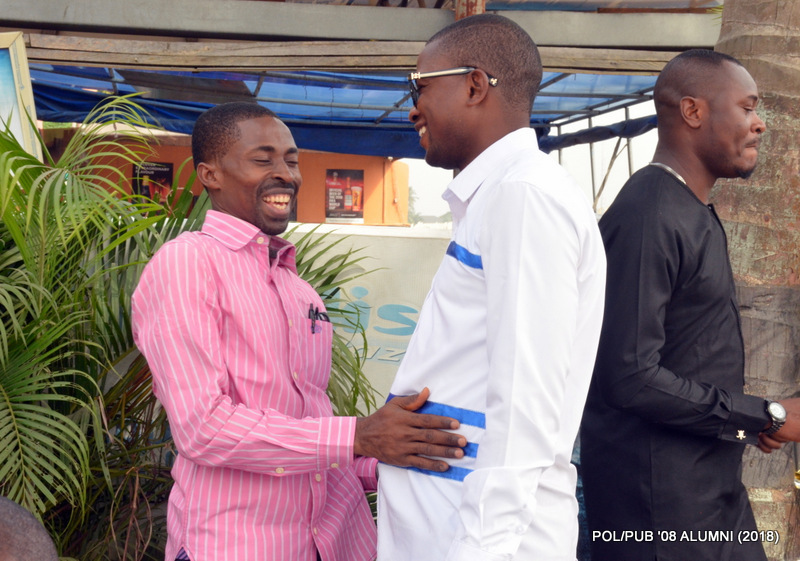 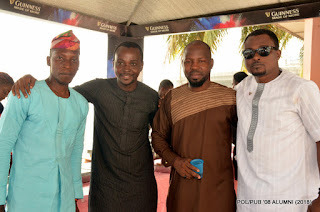 The party was held amid pomp and ceremony at the civil service sports club, Lagos. 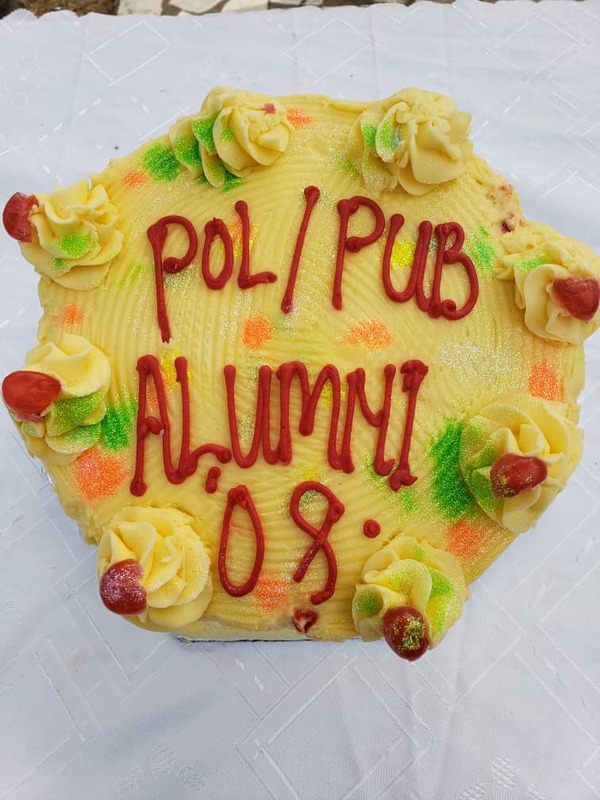 Fondly referred to as the ‘Pol/Pub, the 2008 set is arguably the most popular from the school, and the purpose of the re-union, according to the committee is to discuss developmental issues and look at ways to give back to the school, adding that the meeting comes up every year. 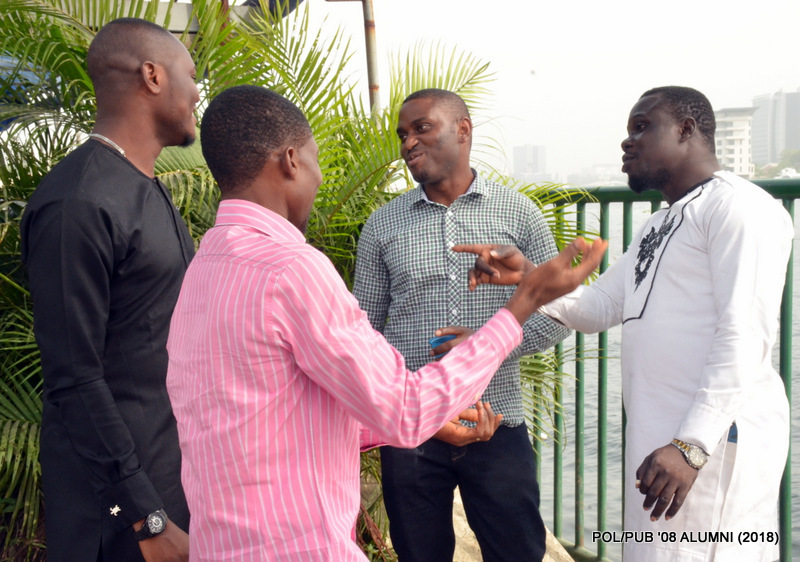 Jumoke,Justina,Doyin, Olalekan, Bose,Shaq, Olalekan, Bose,Shaq, funsho and many more..